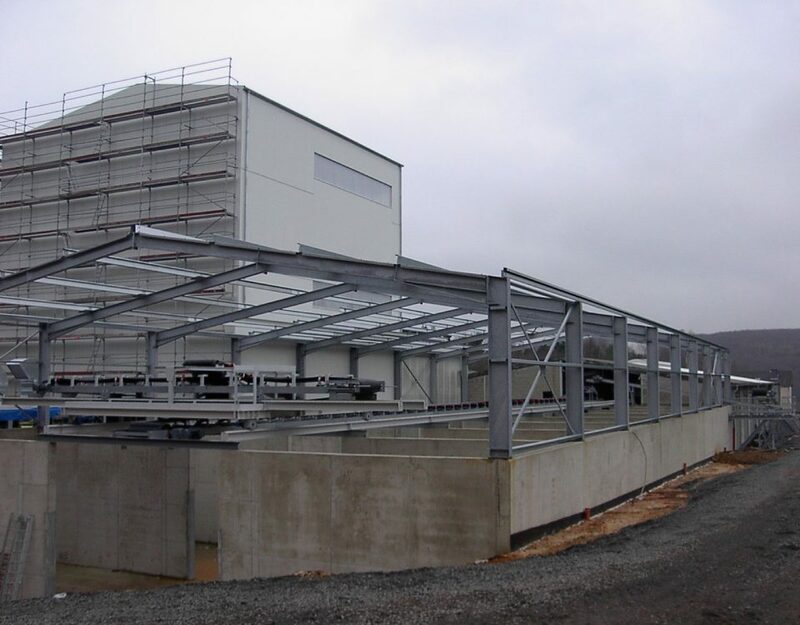 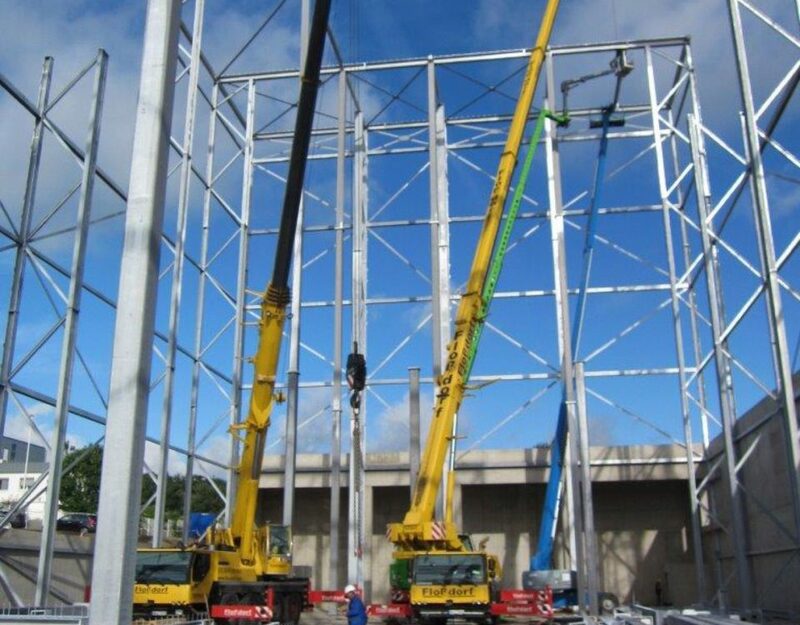 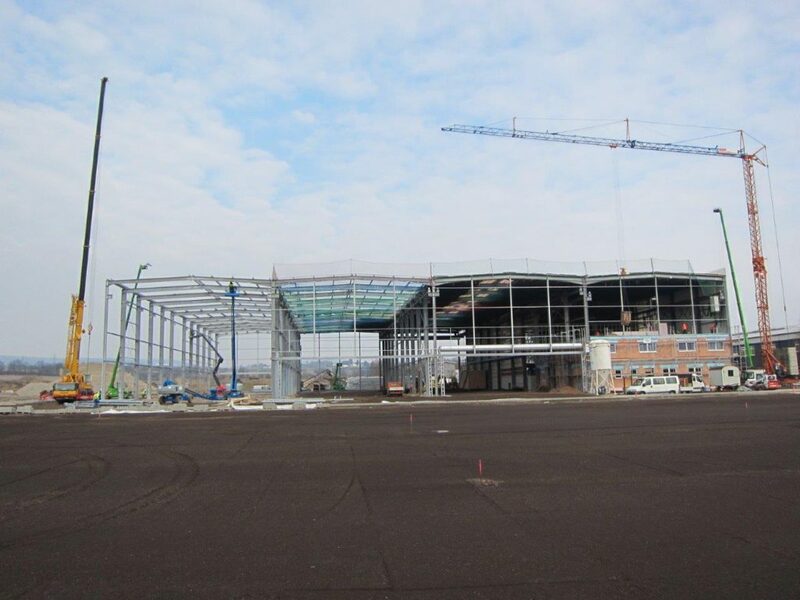 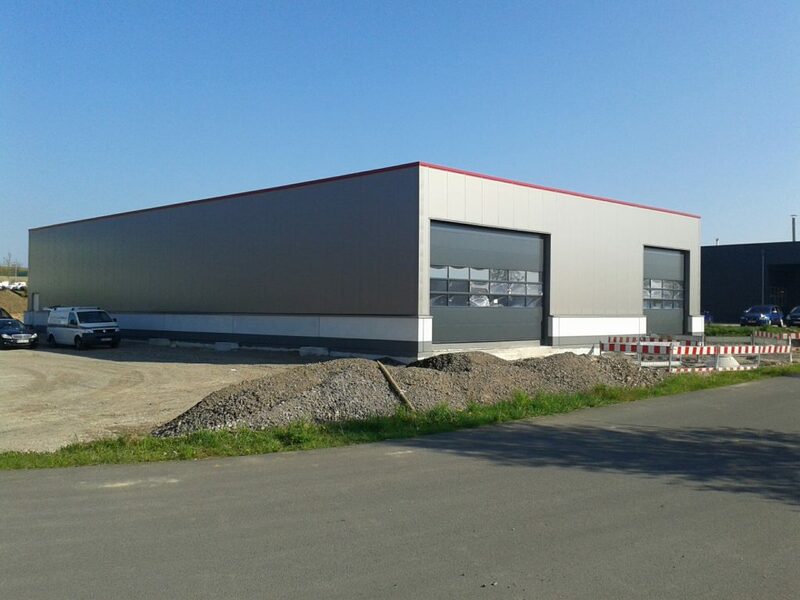 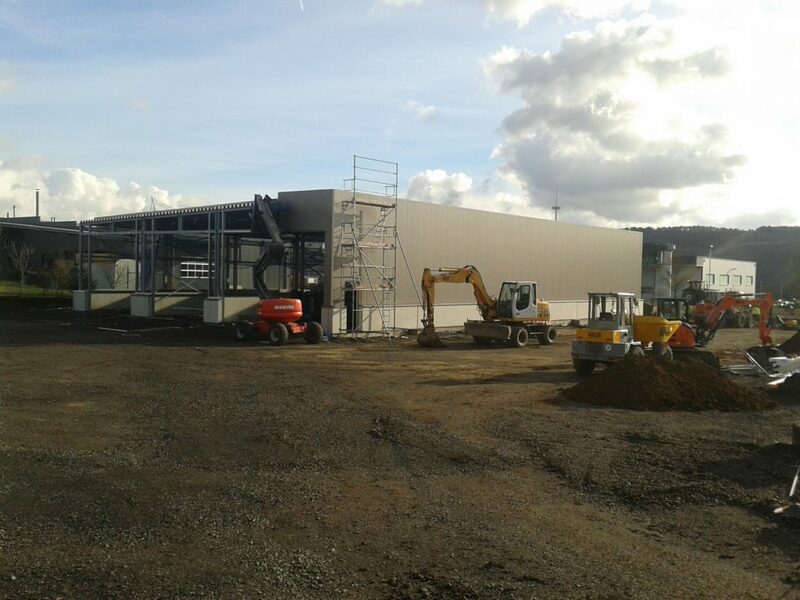 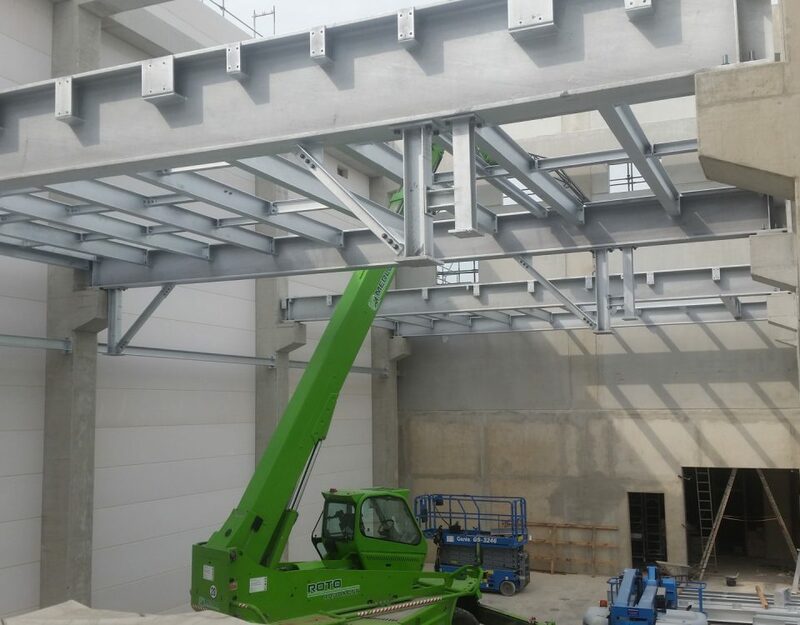 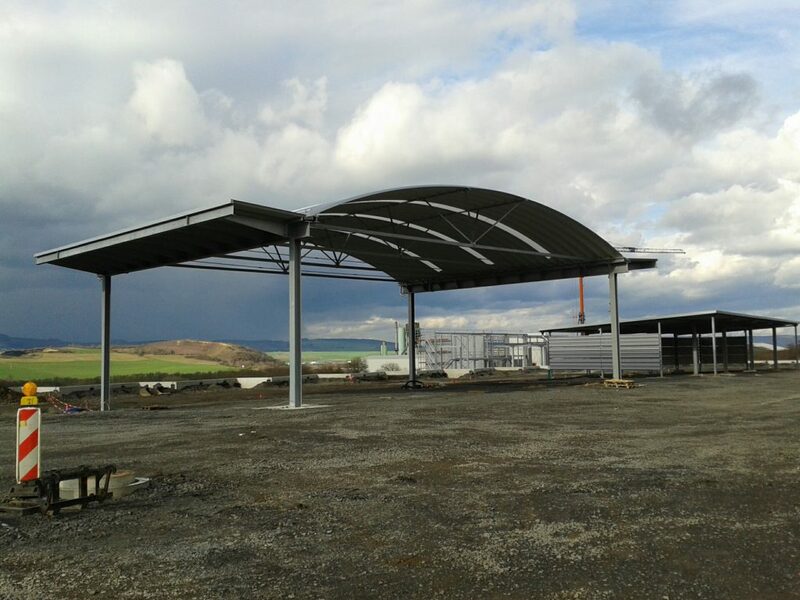 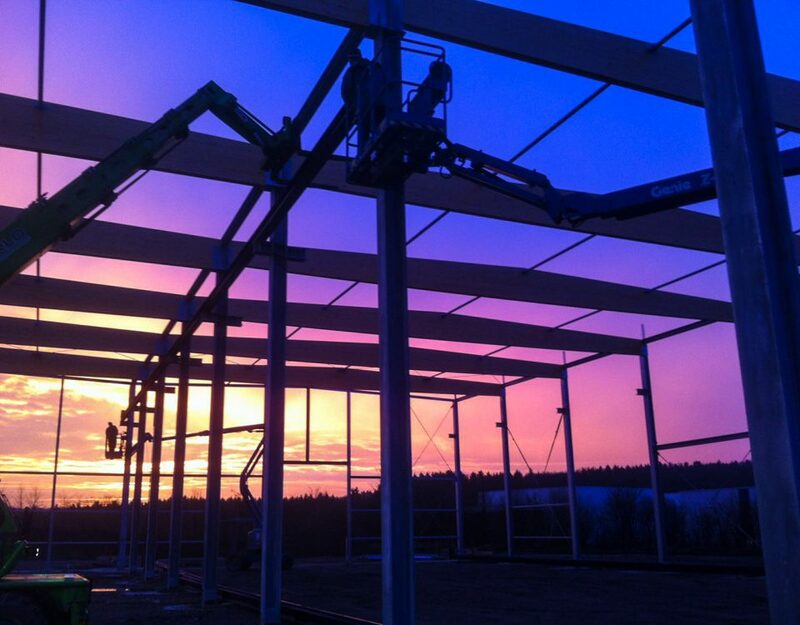 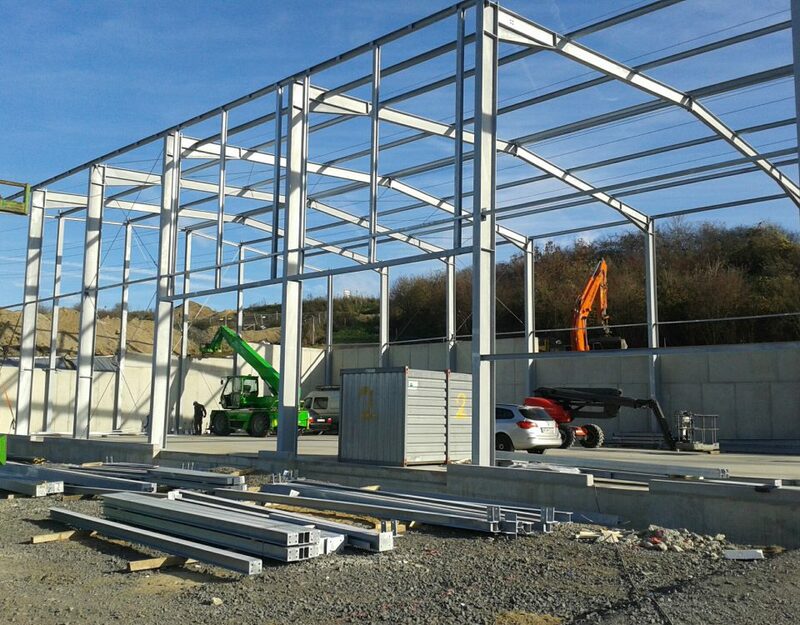 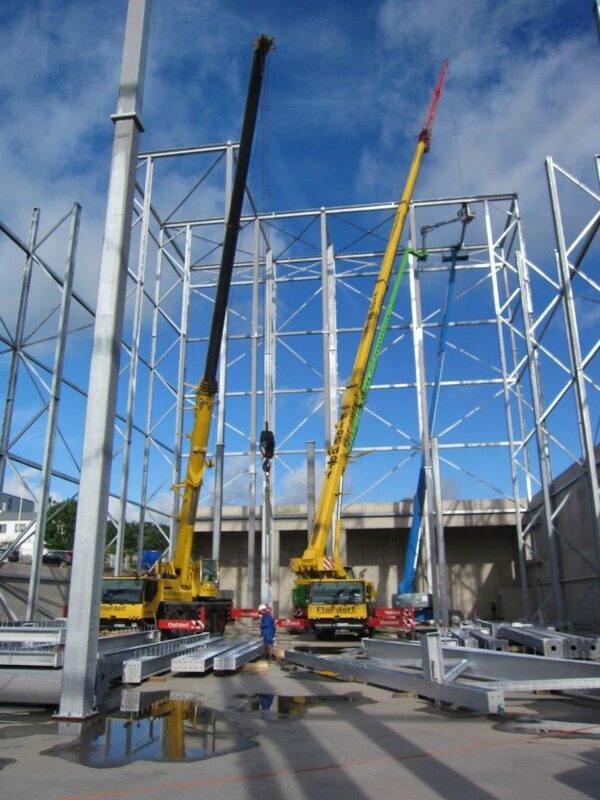 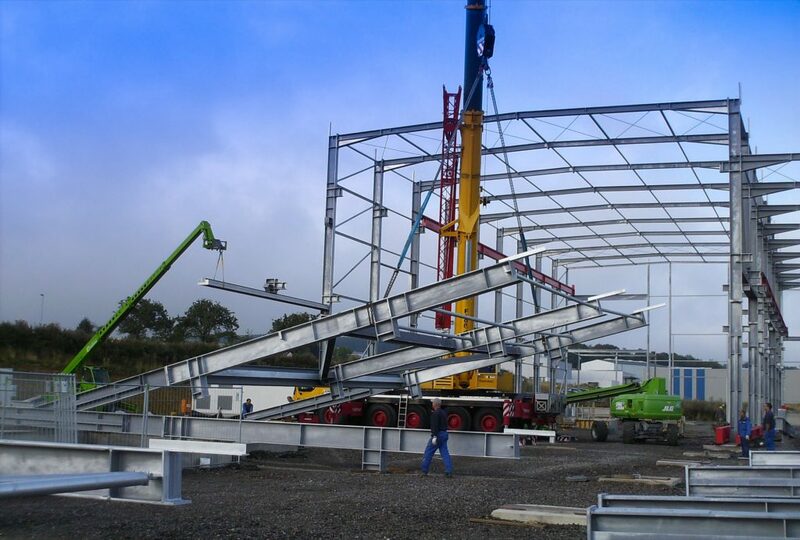 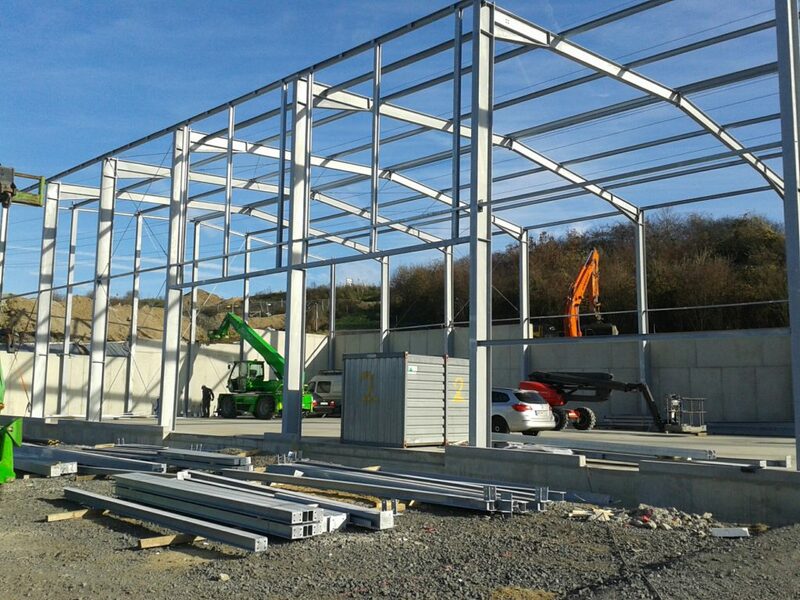 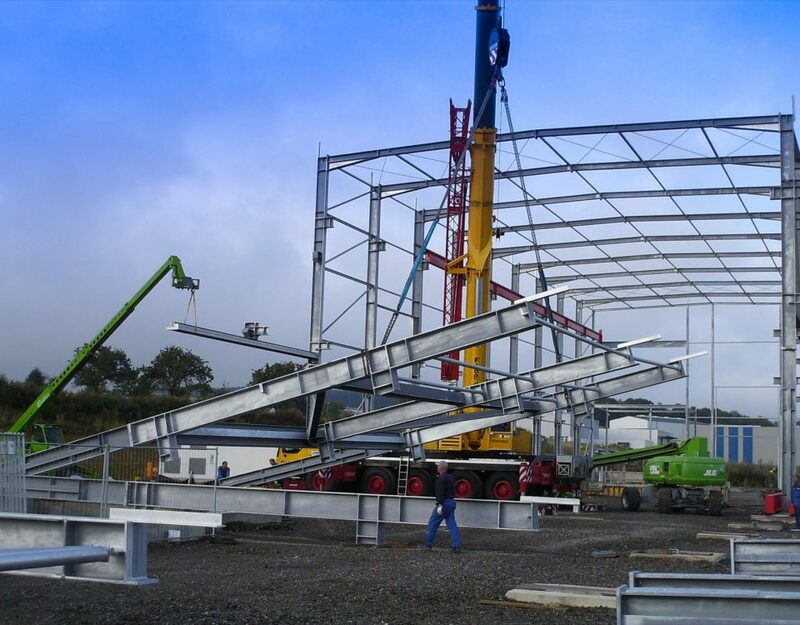 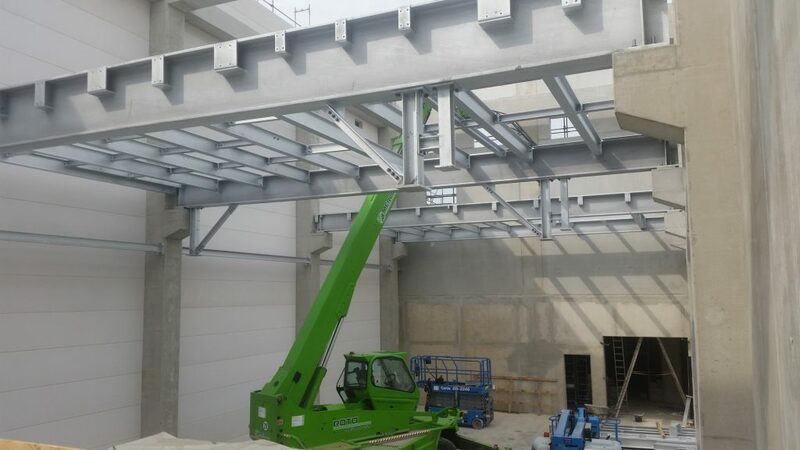 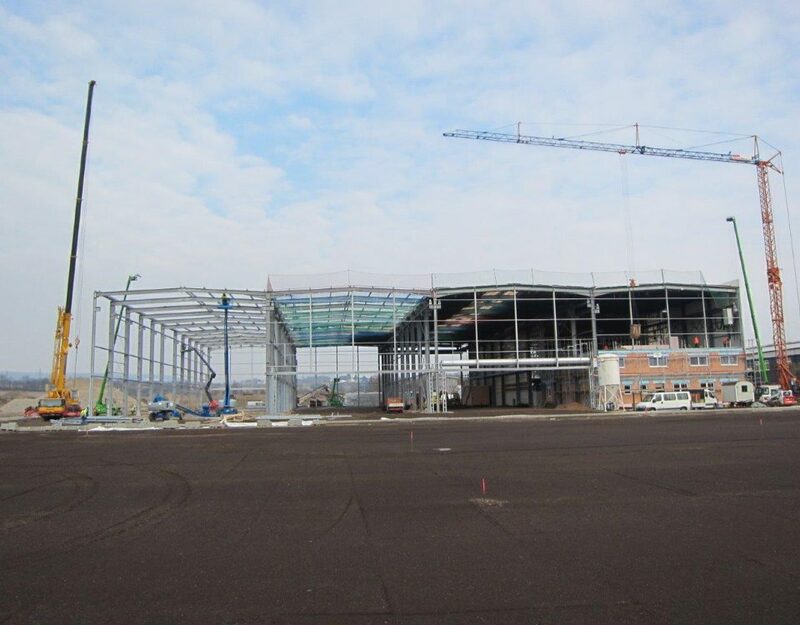 We manufacture and assemble steel buildings and special welding constructions from carbon and stainless steels according to your requirements. 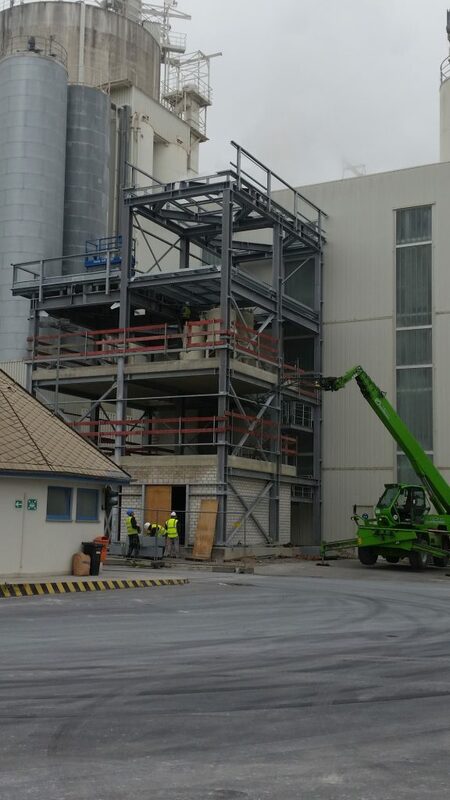 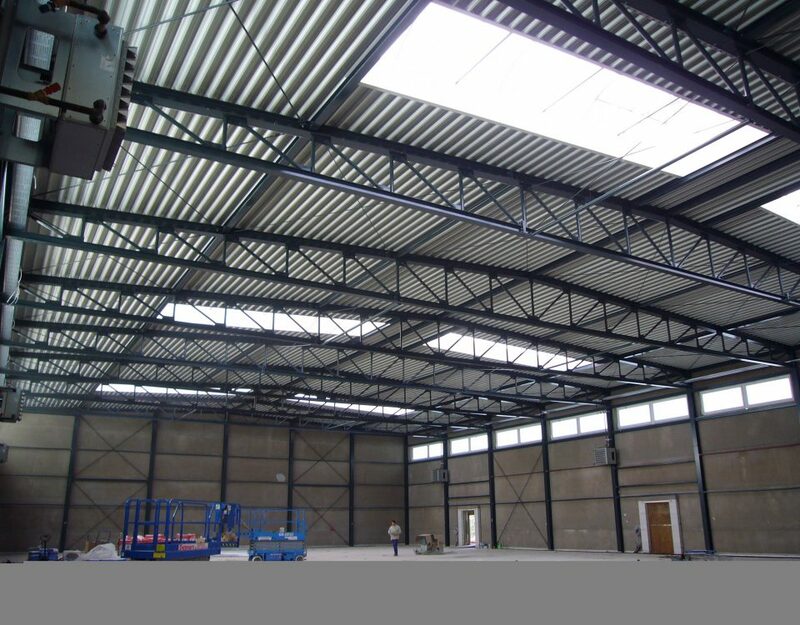 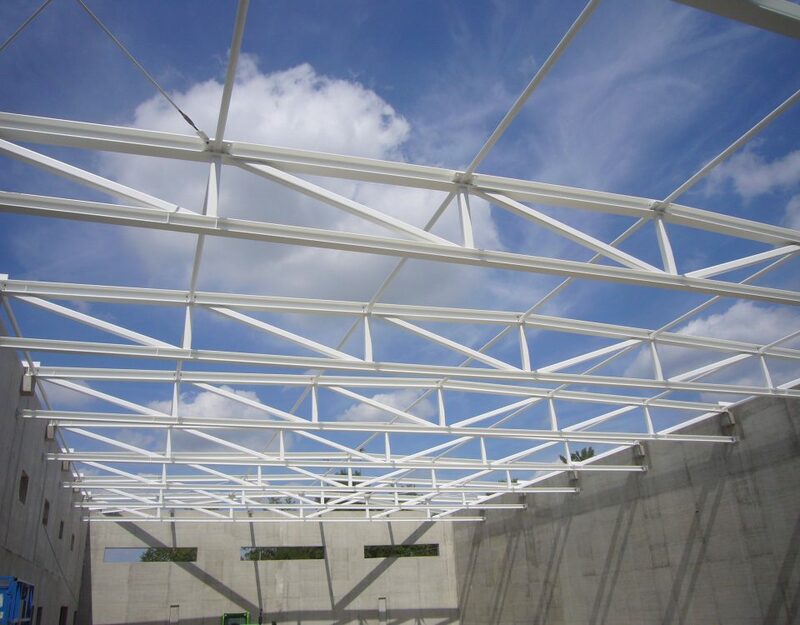 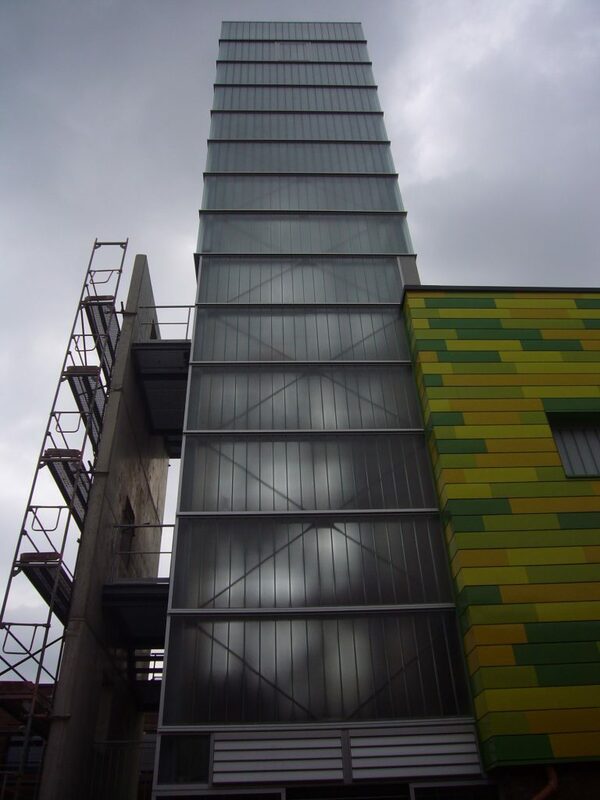 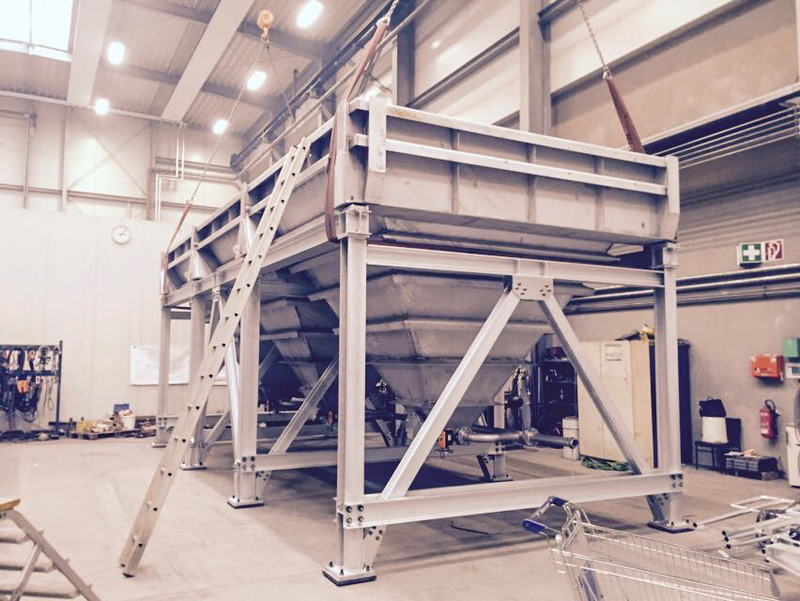 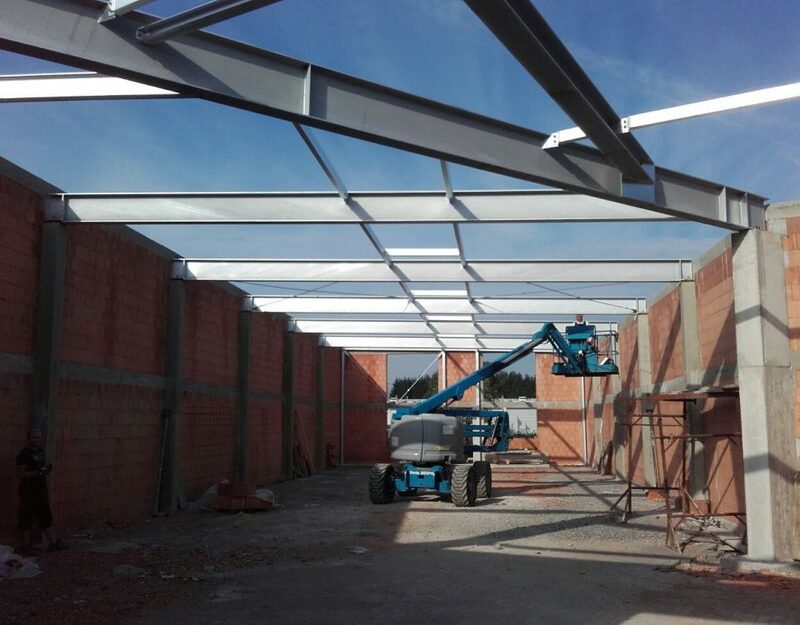 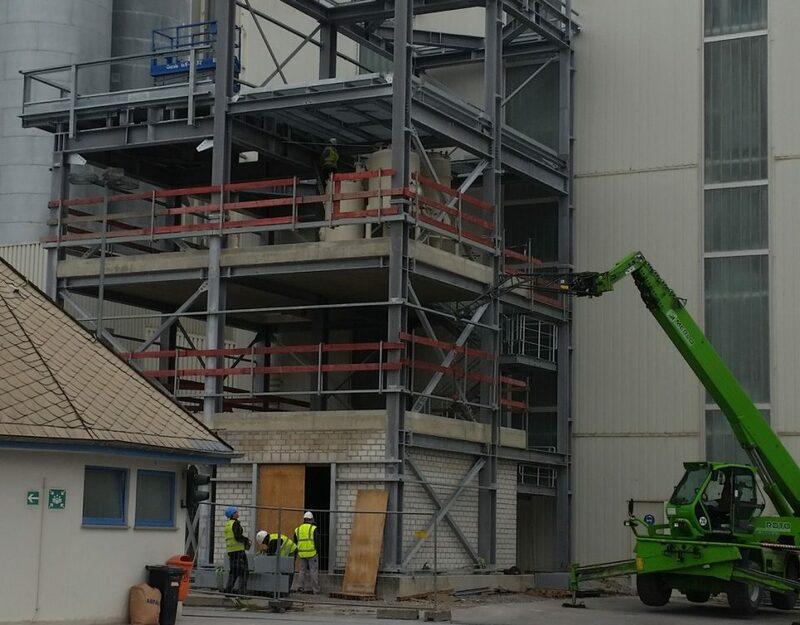 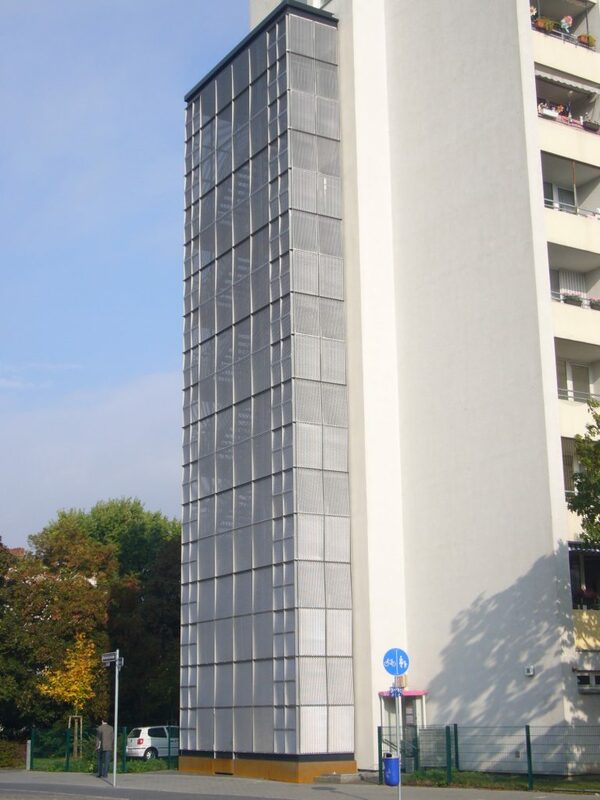 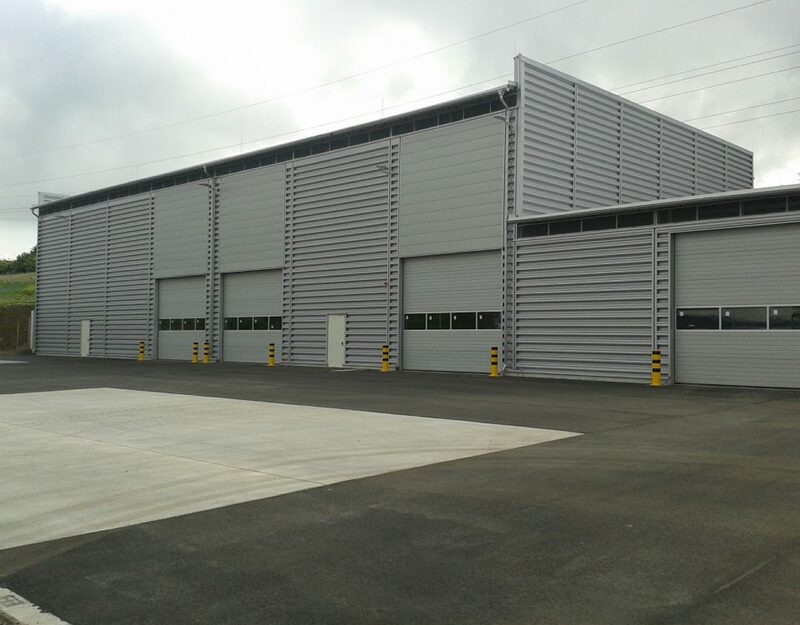 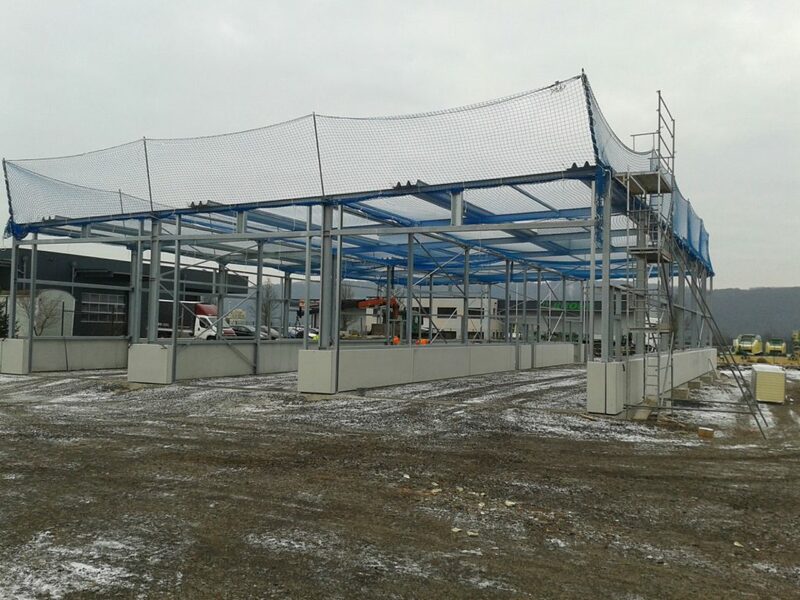 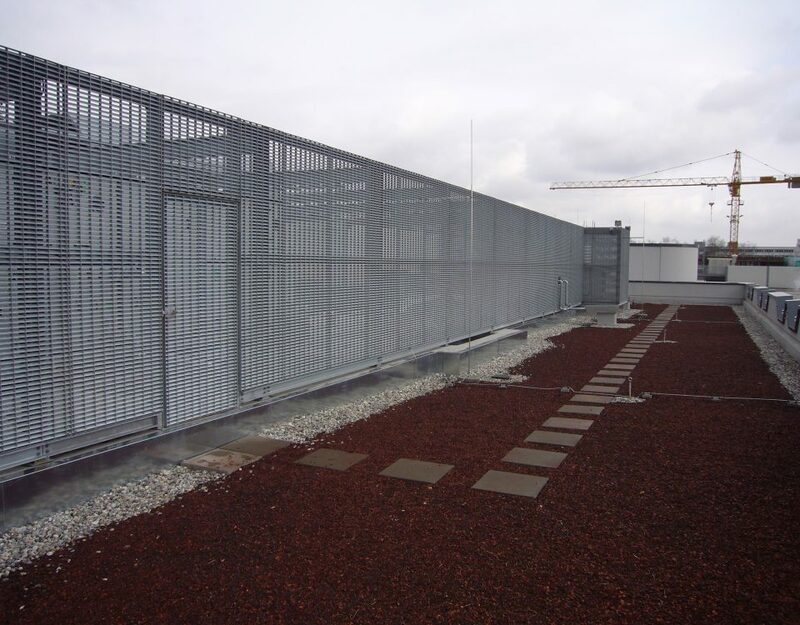 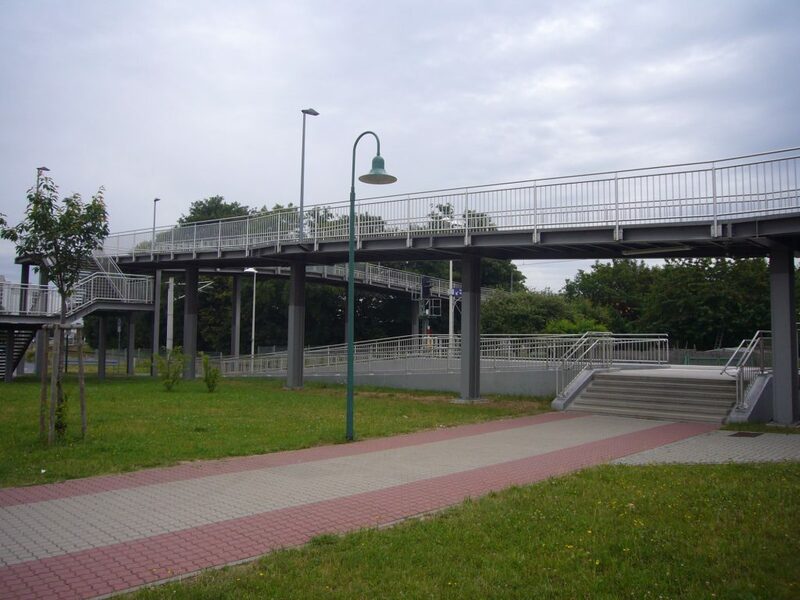 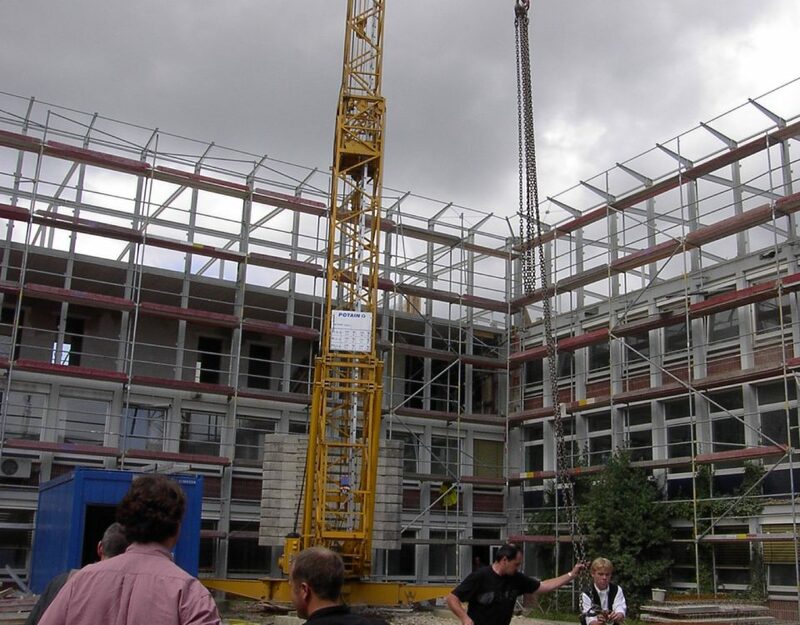 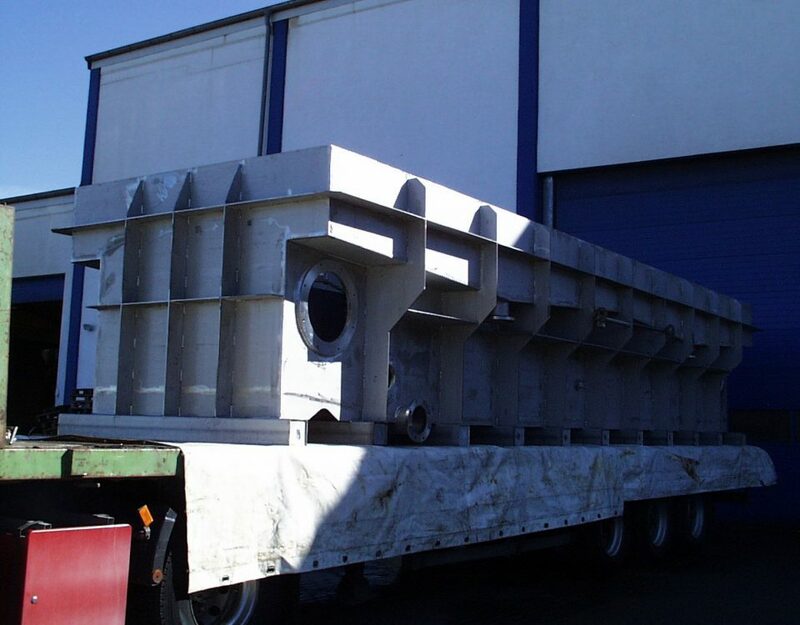 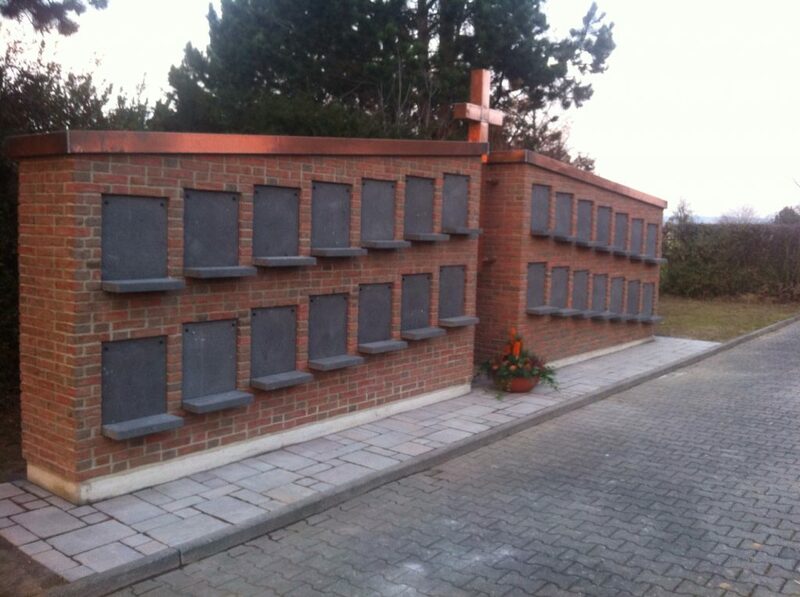 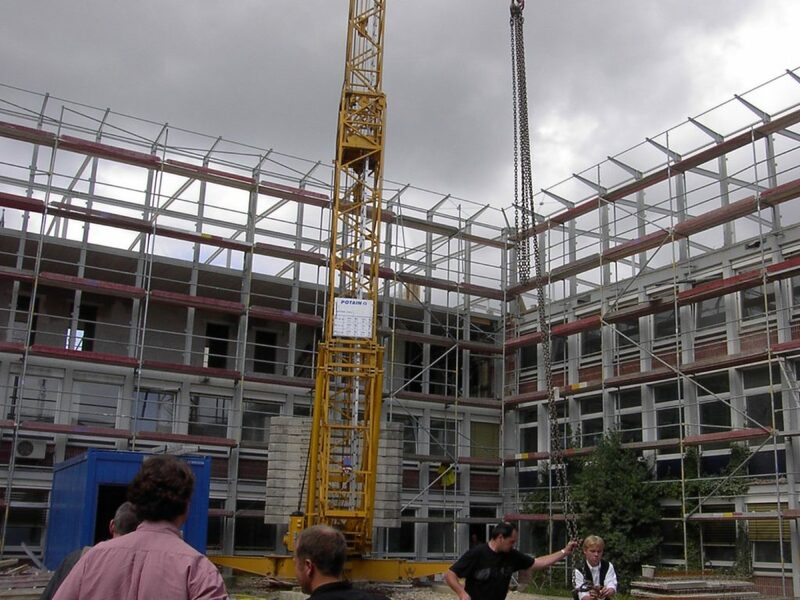 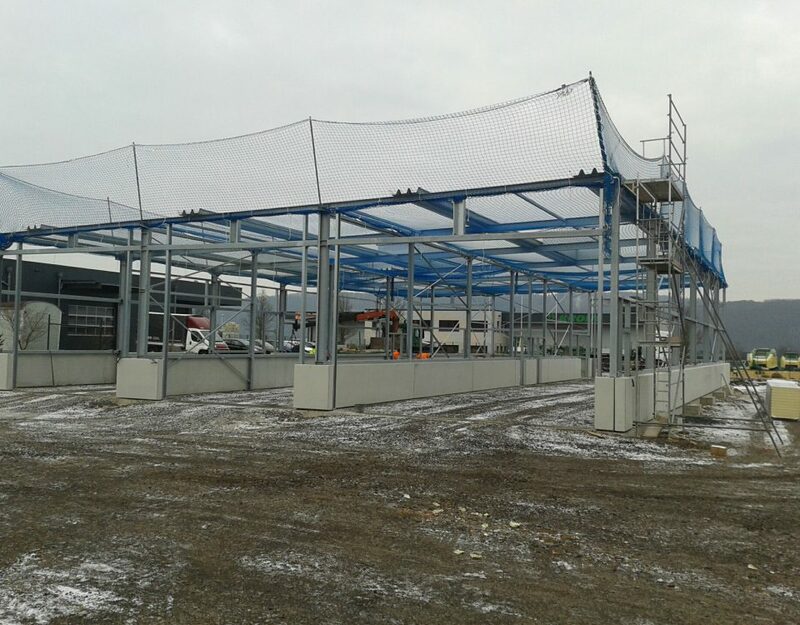 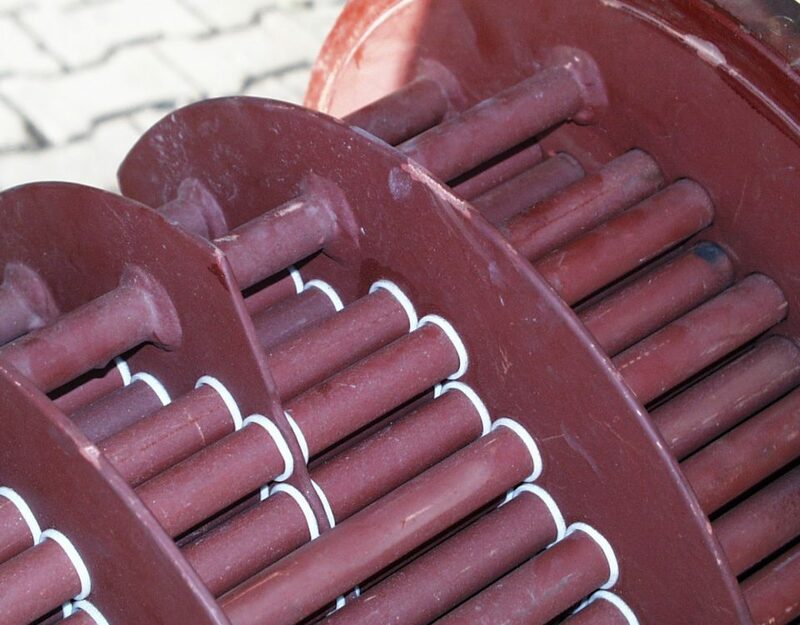 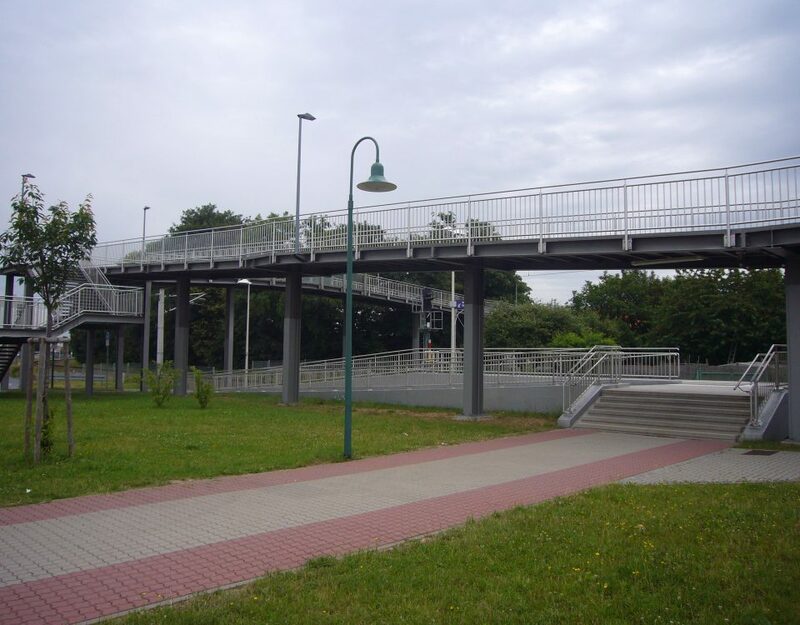 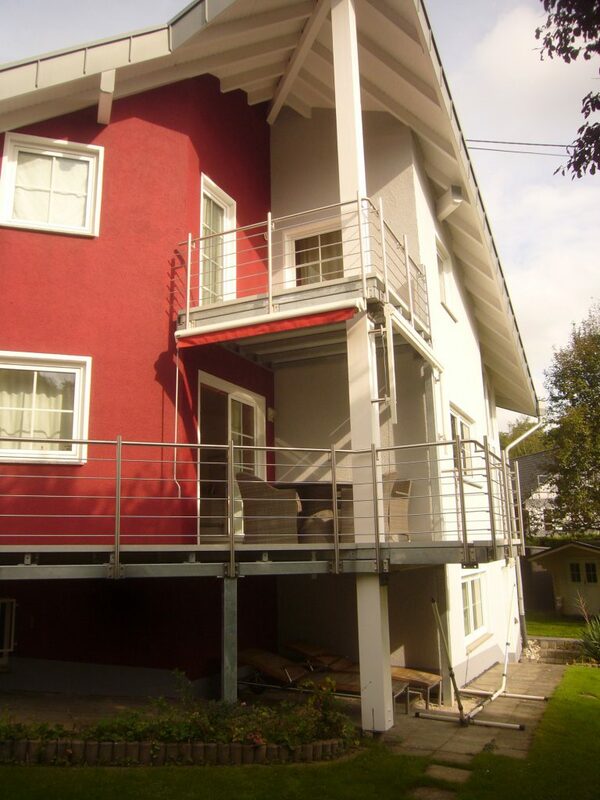 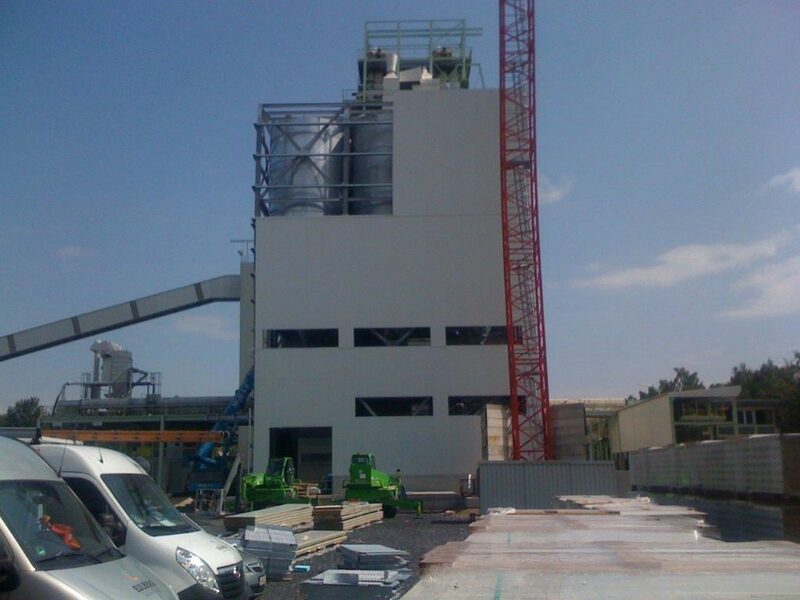 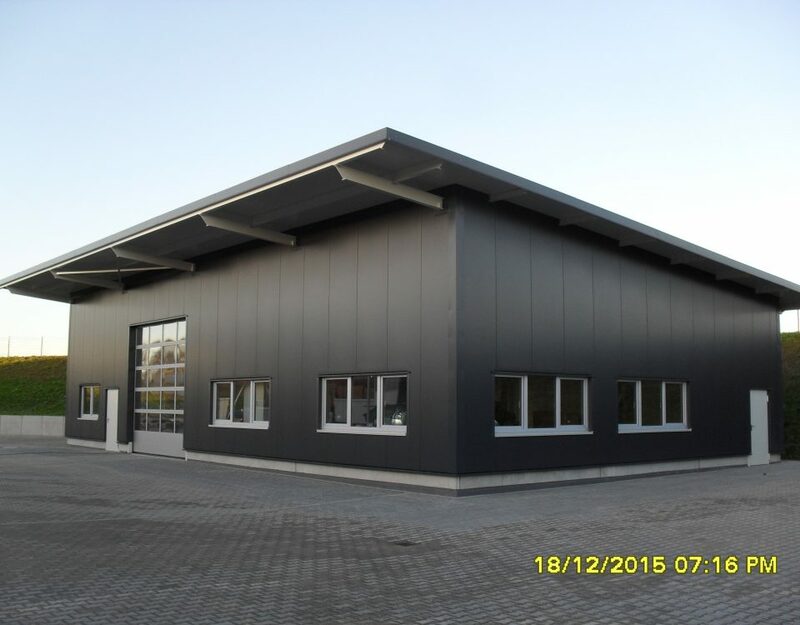 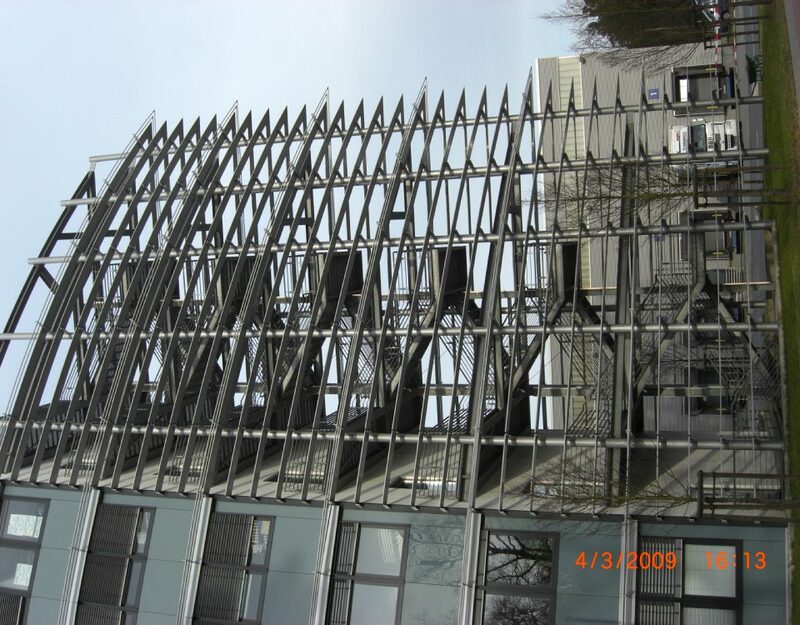 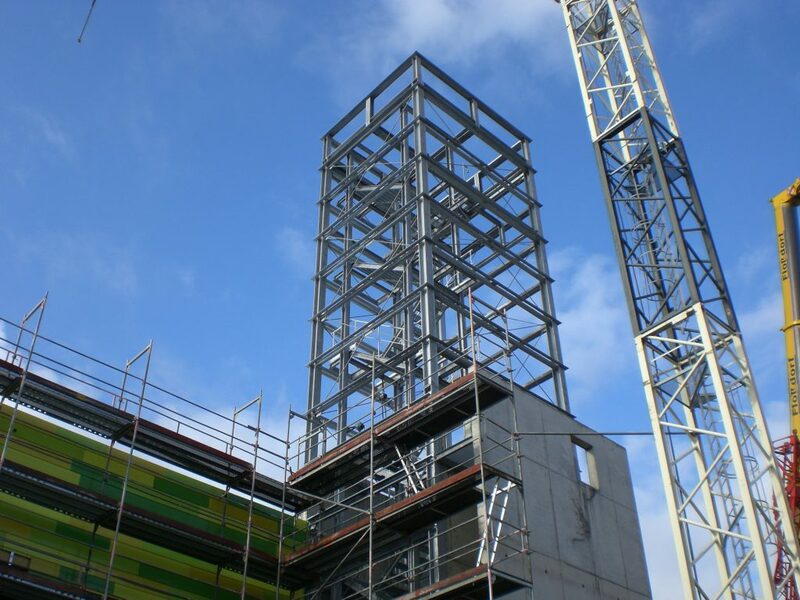 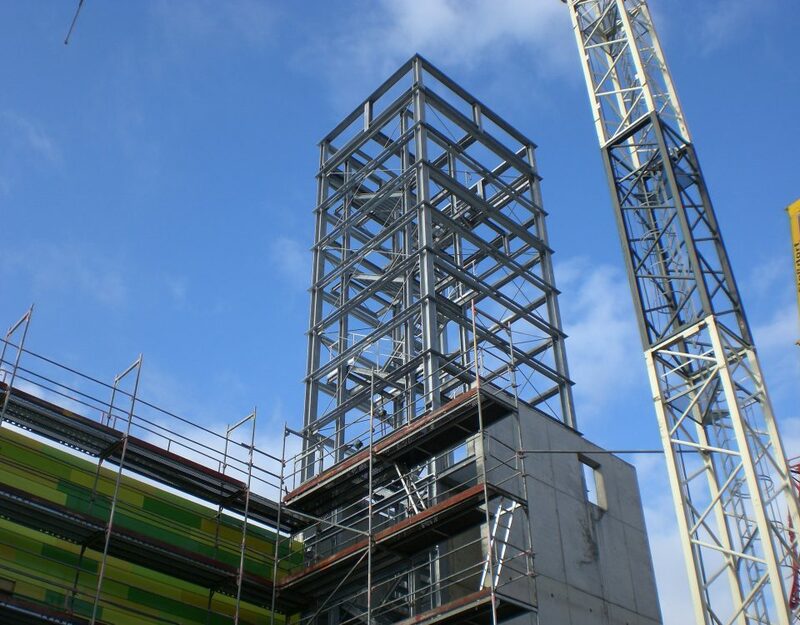 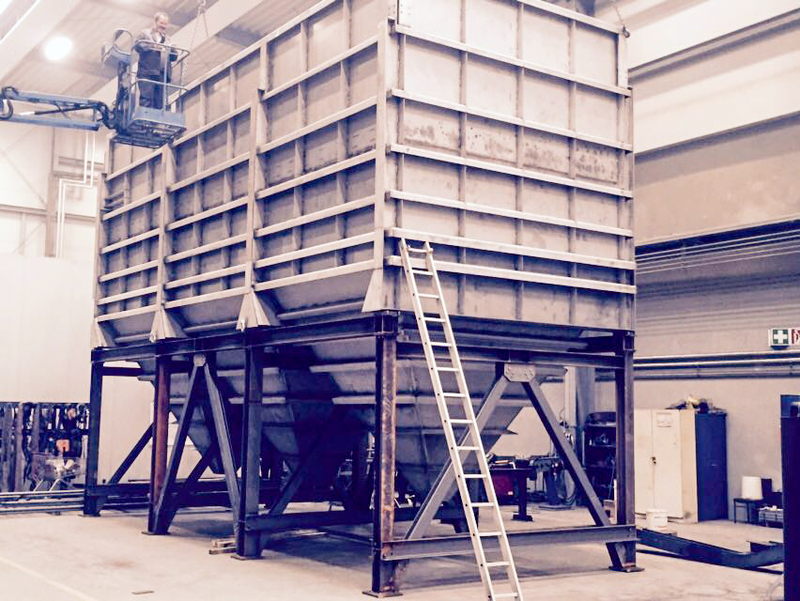 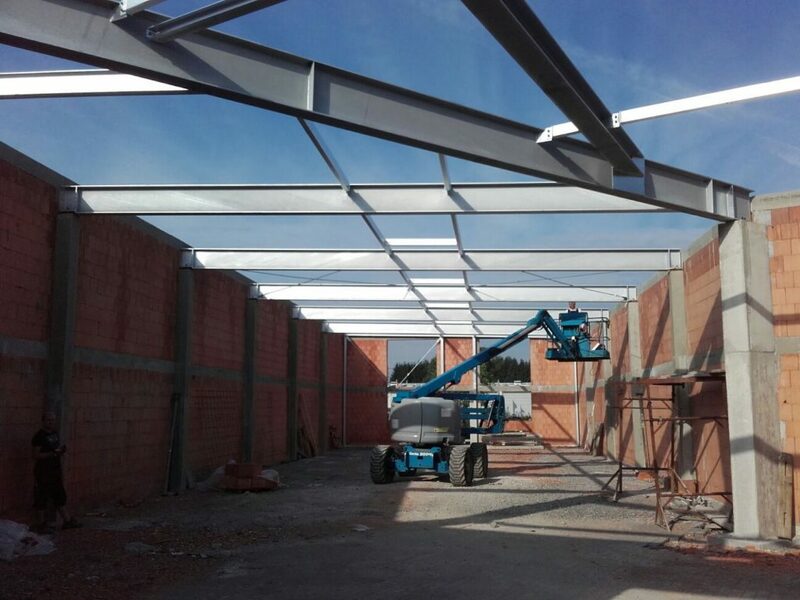 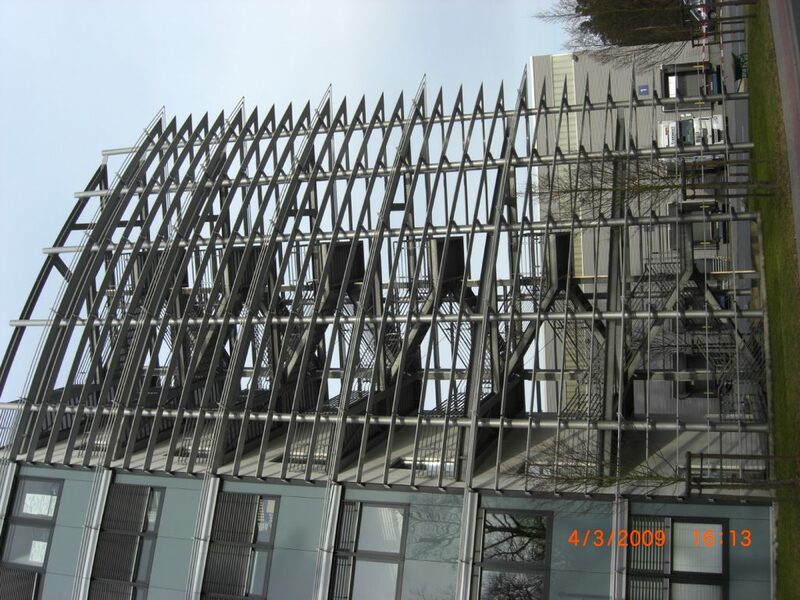 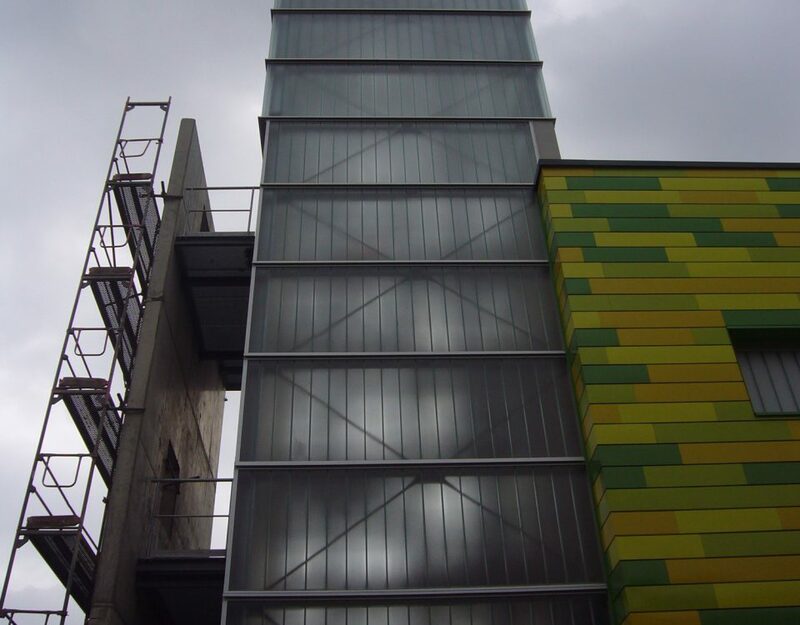 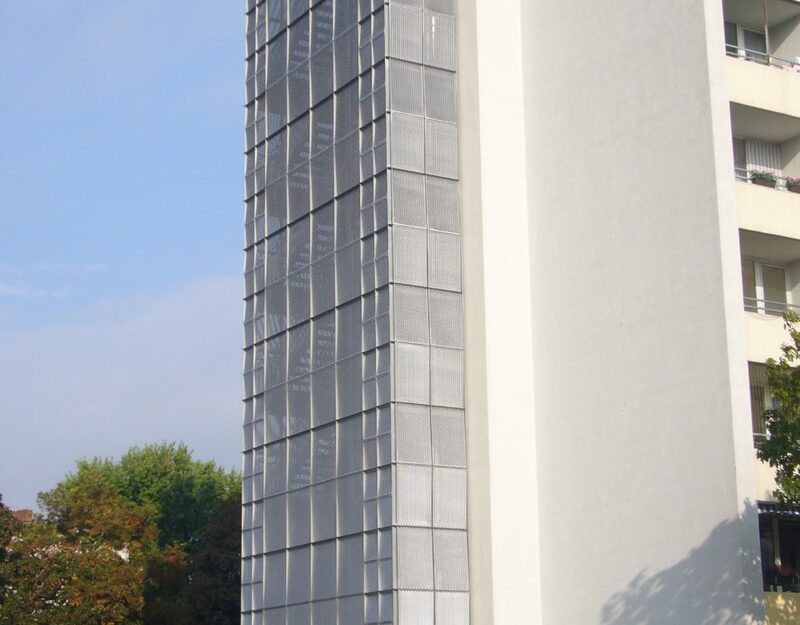 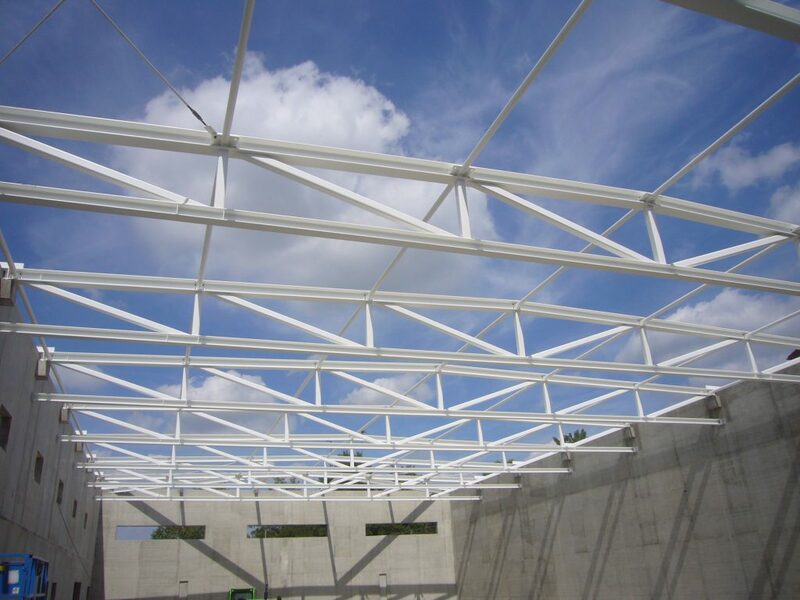 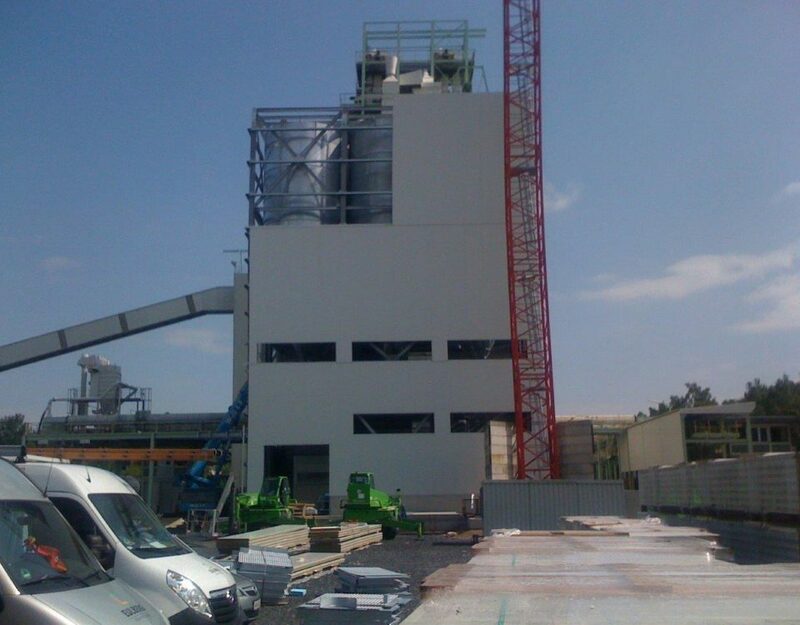 The constructions can be delivered without corrosion protection, hot galvanized or painted. 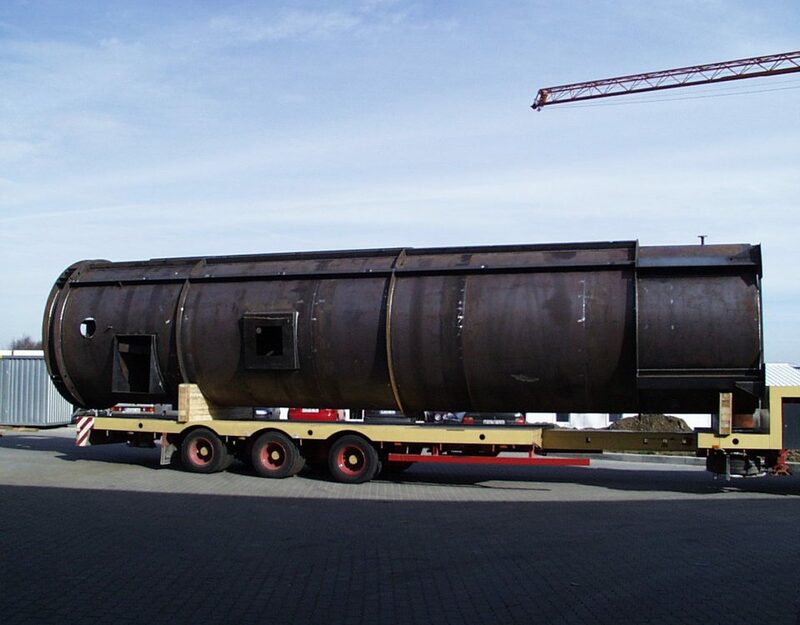 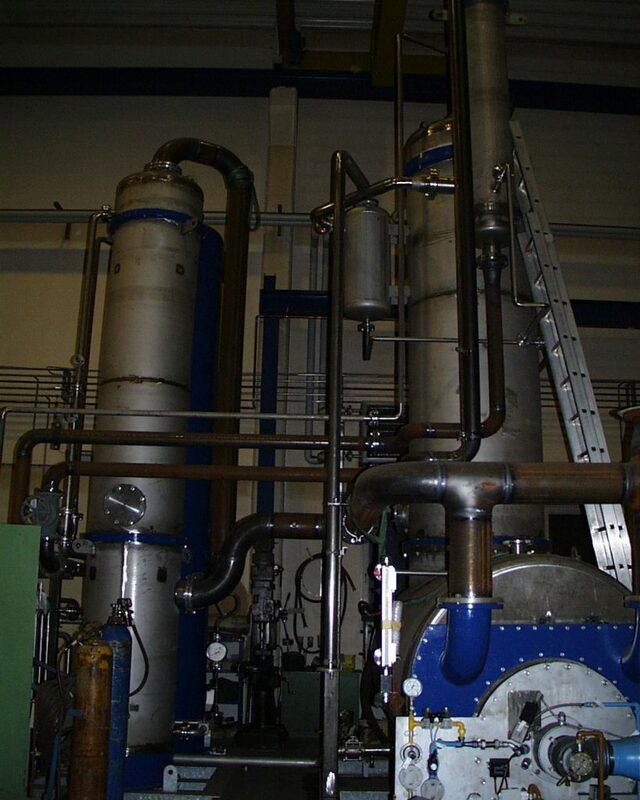 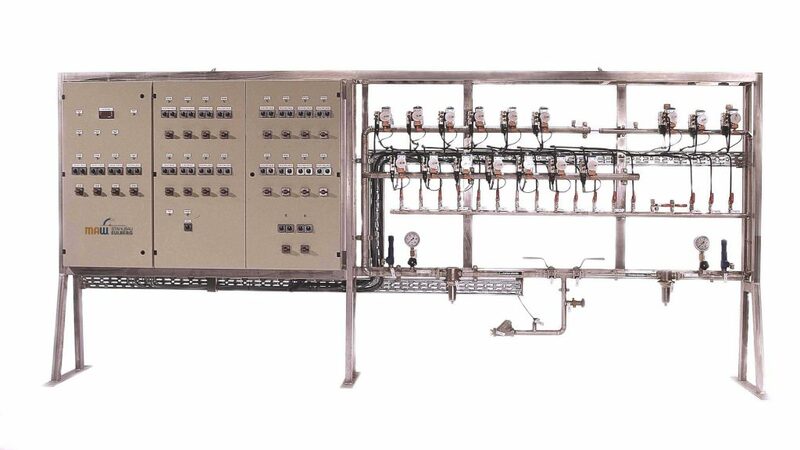 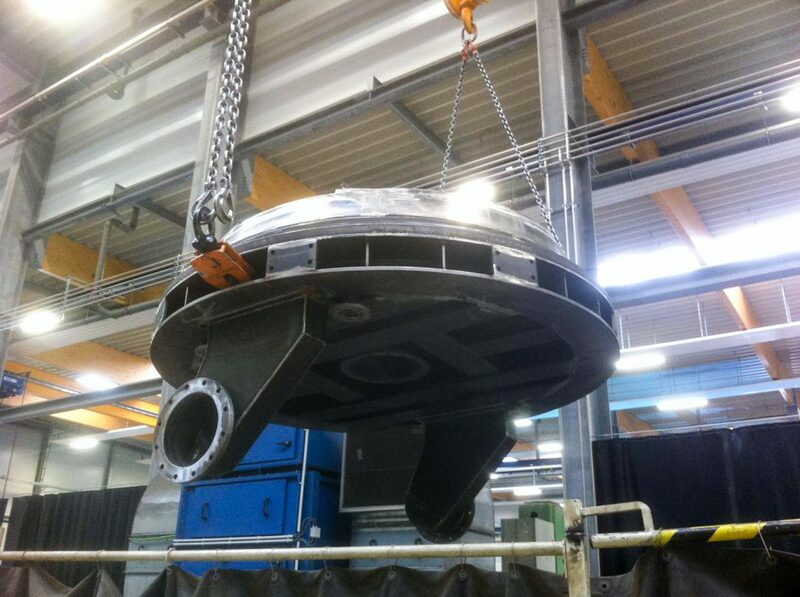 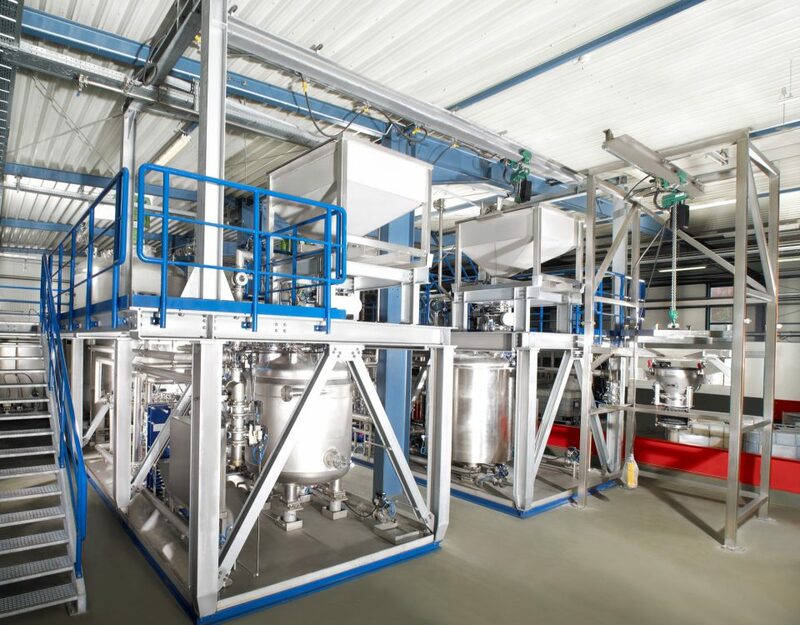 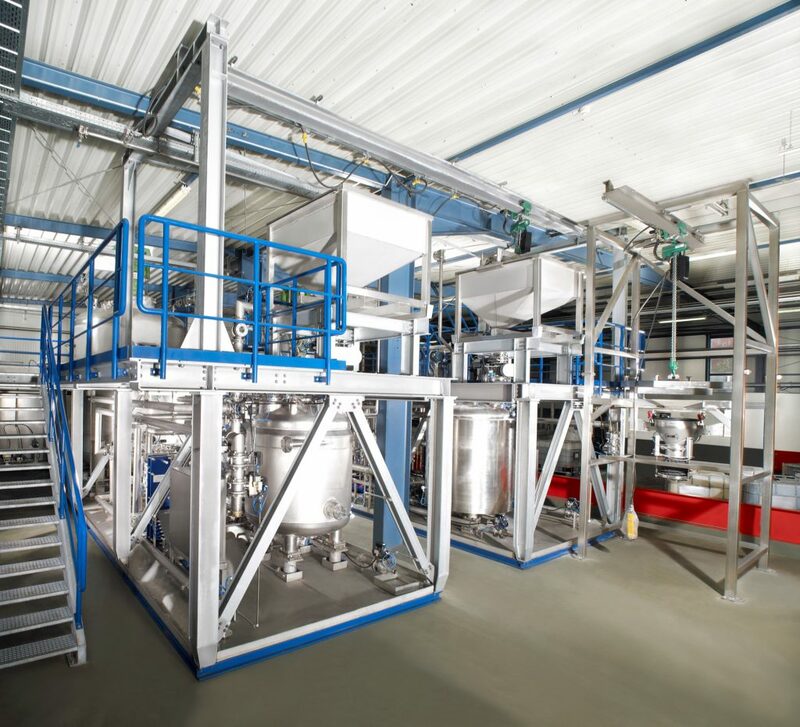 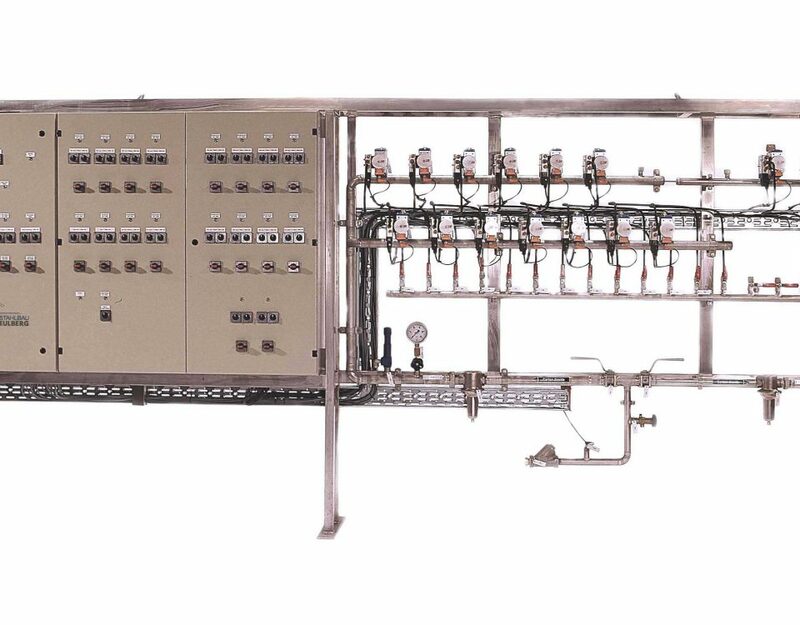 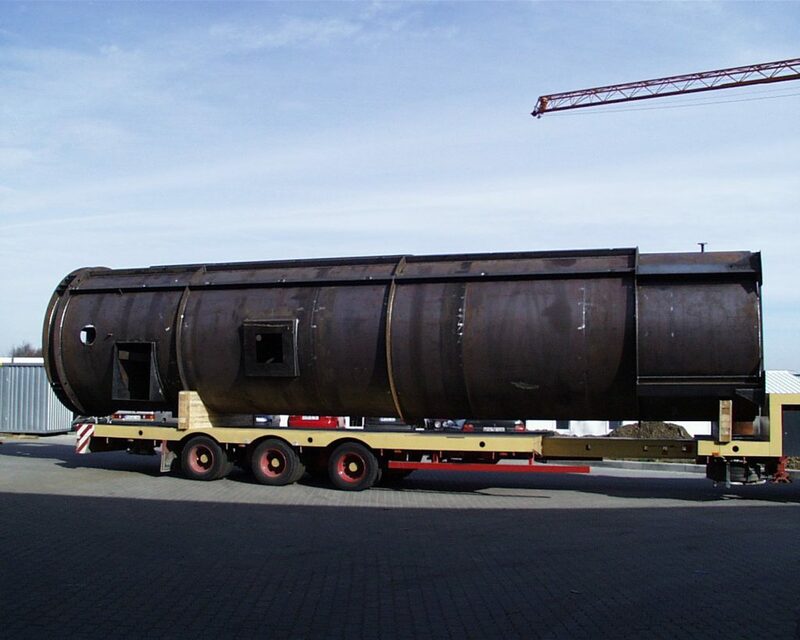 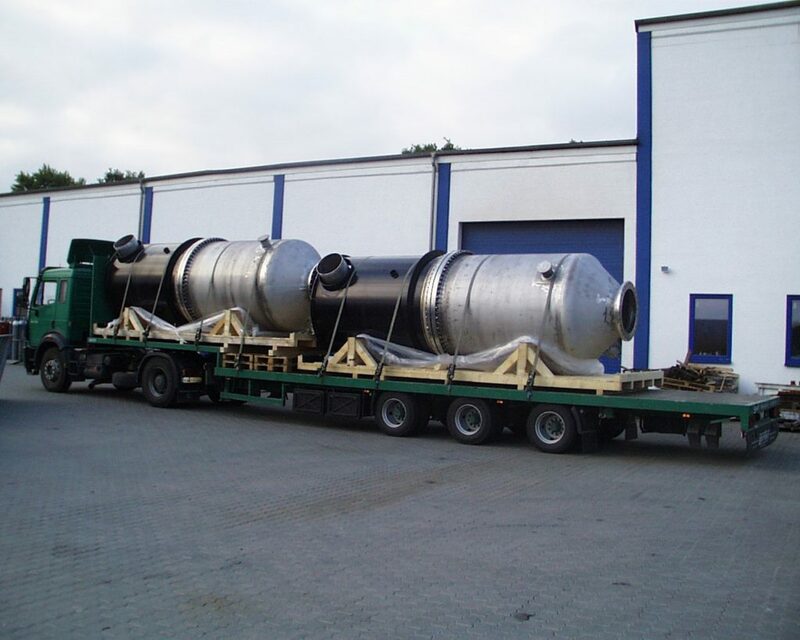 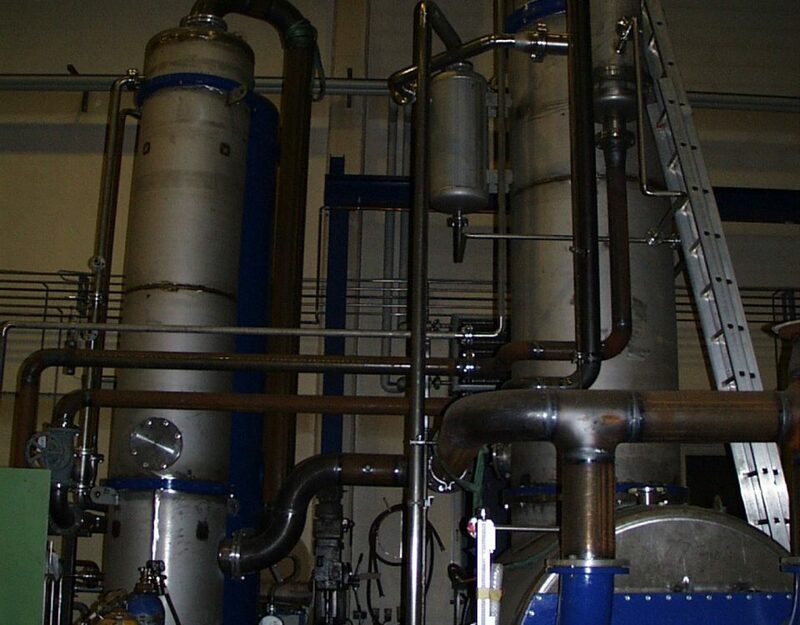 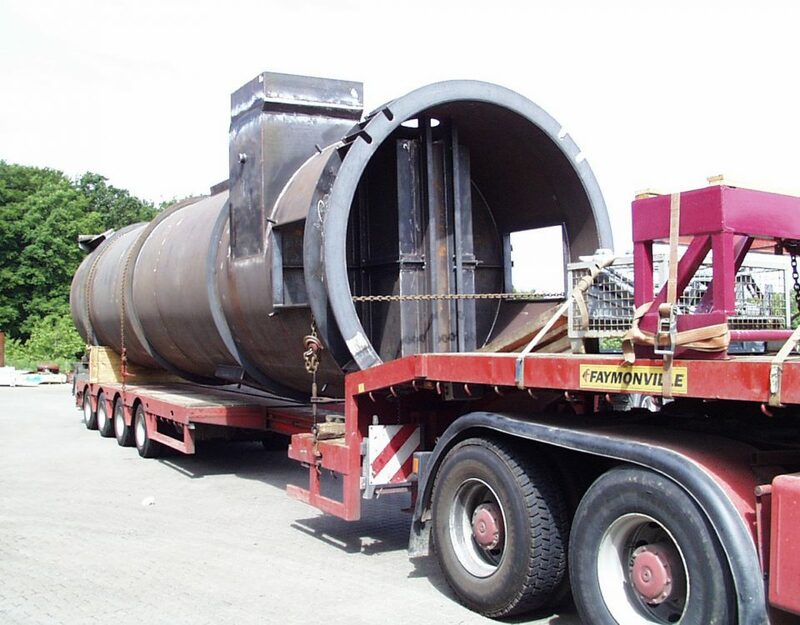 Vessels, pipings, heat exchangers and equipment? 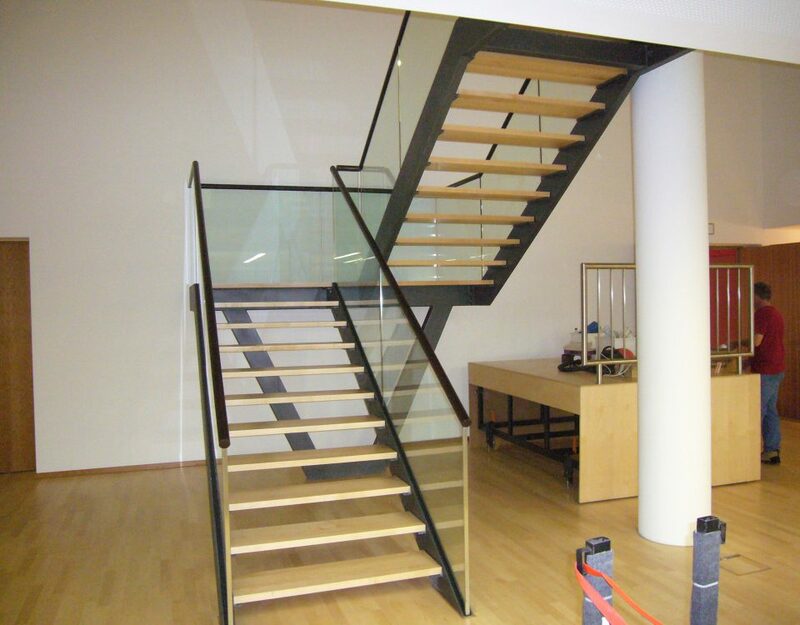 – We have the expertise. 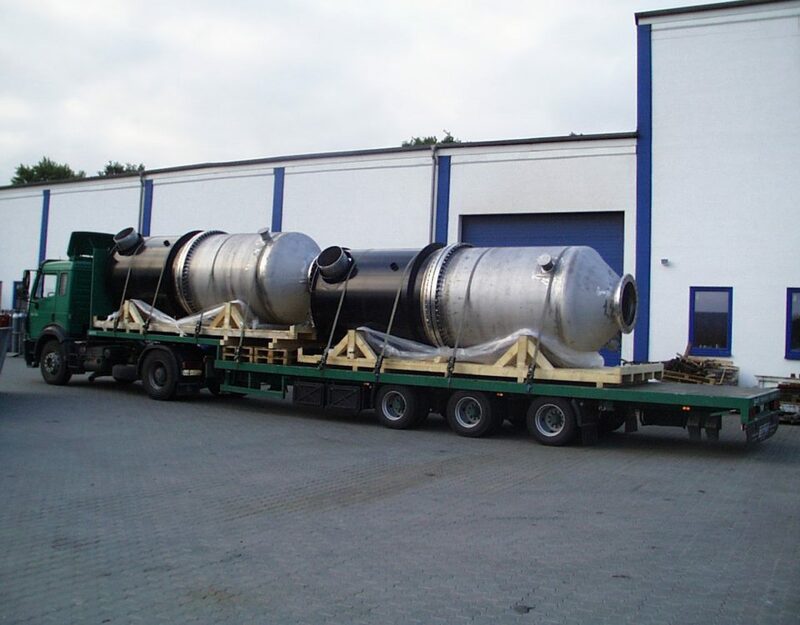 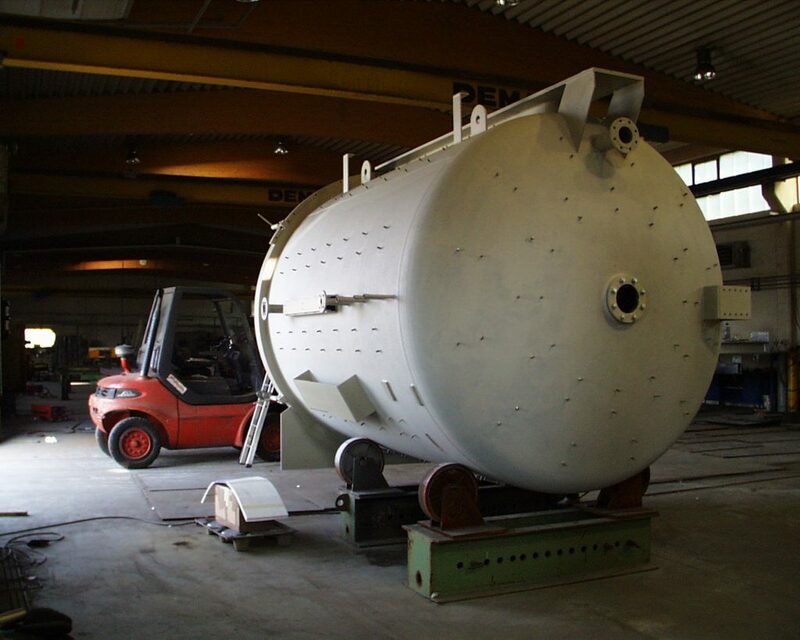 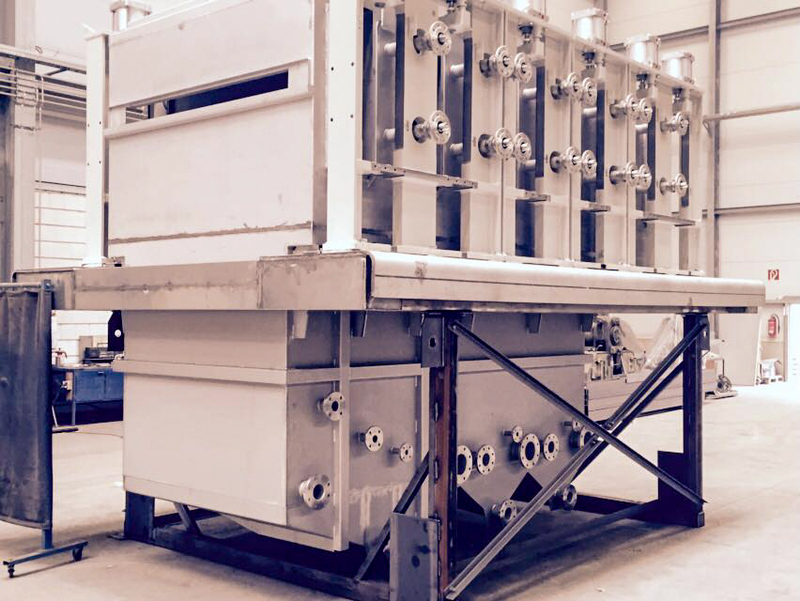 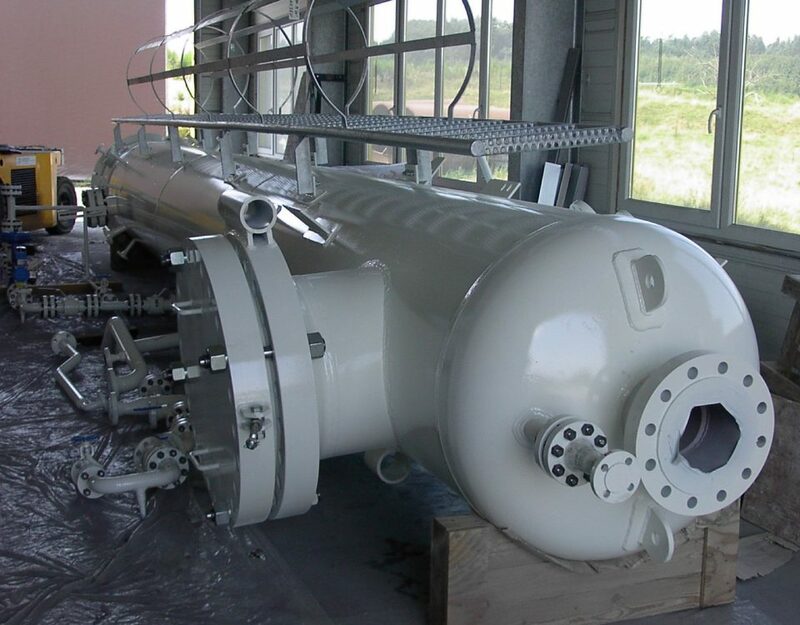 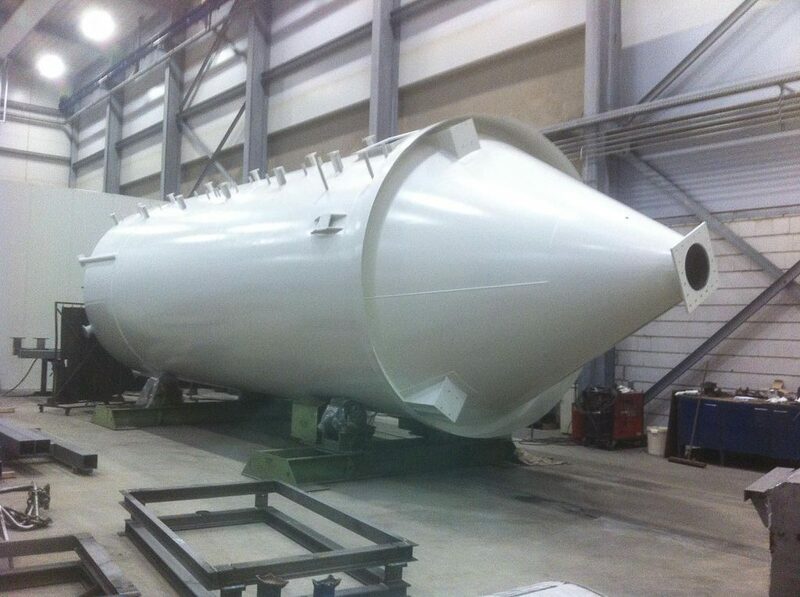 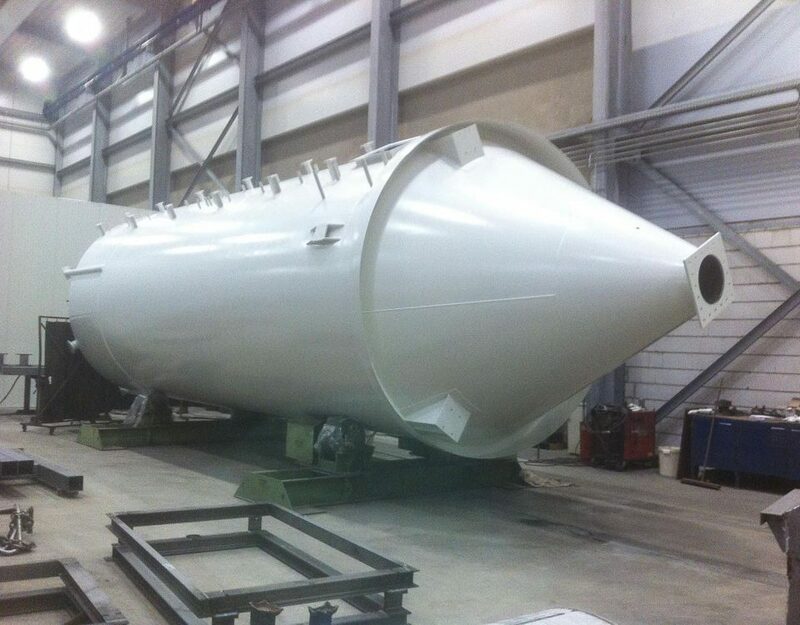 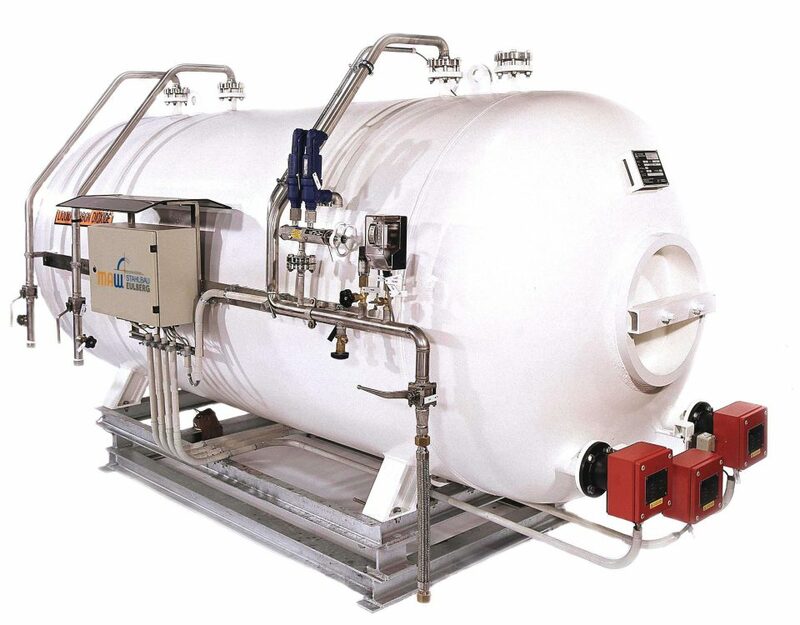 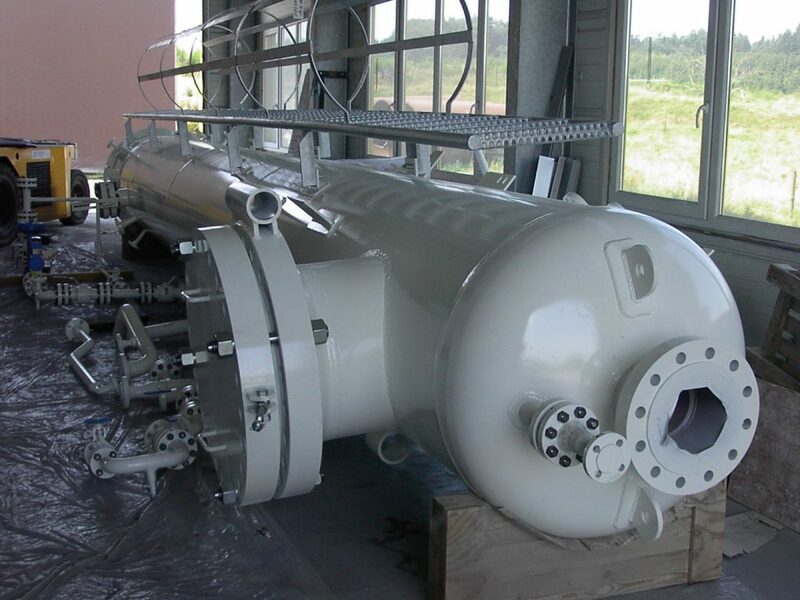 We design and manufacture unpressurized and pressure vessels, pipings, heat exchangers and equipment as single units as well as components. 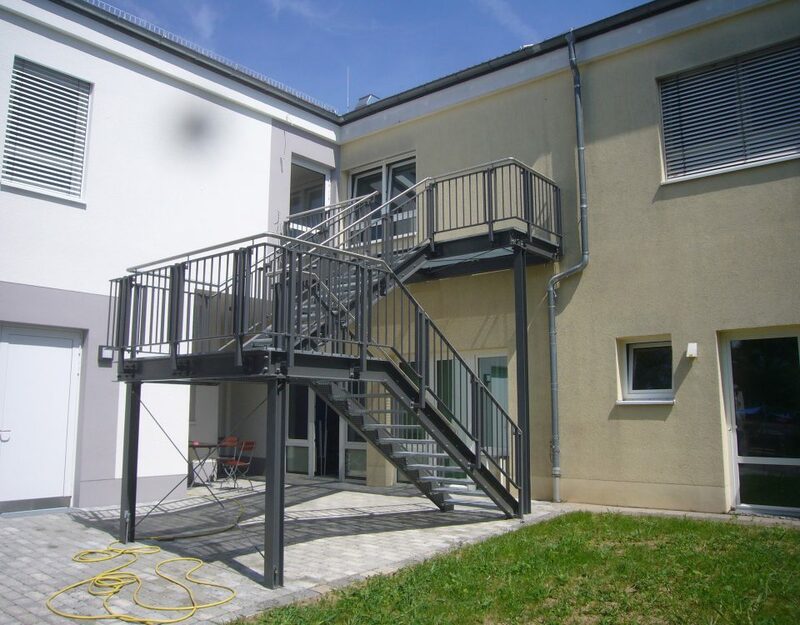 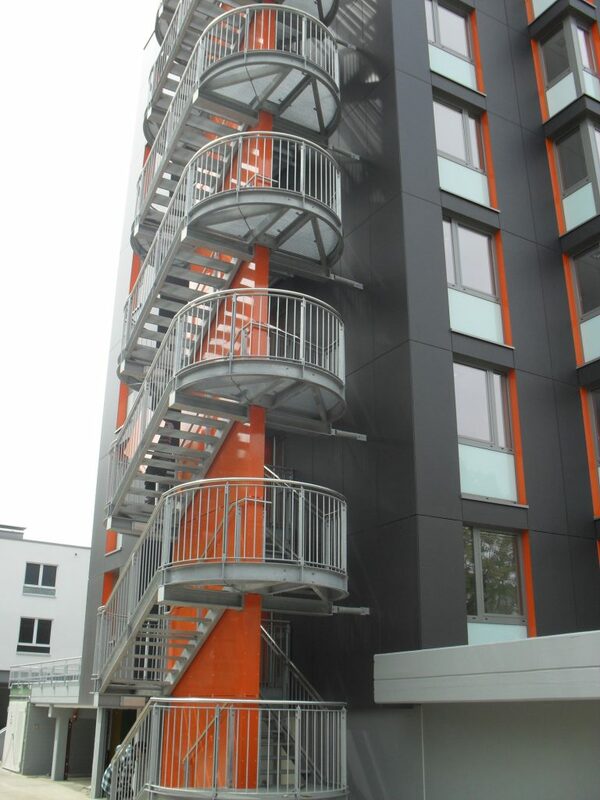 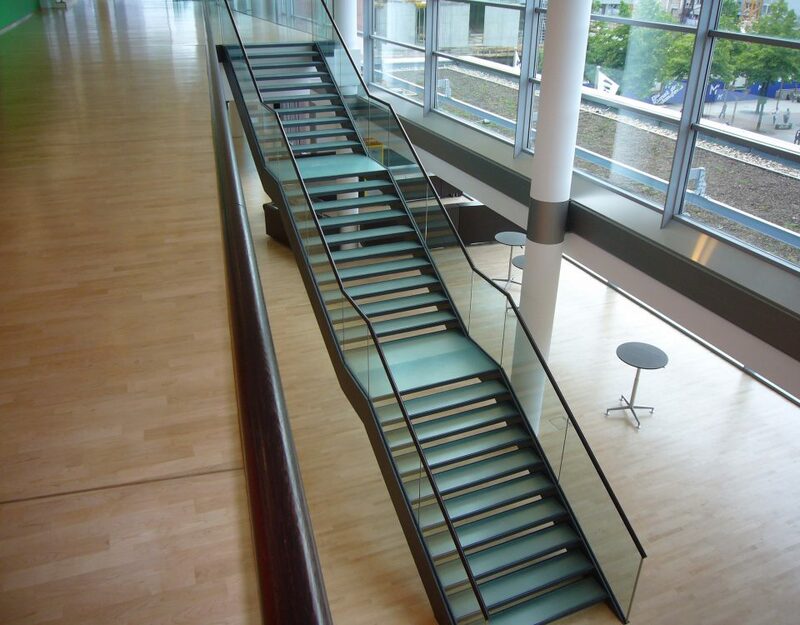 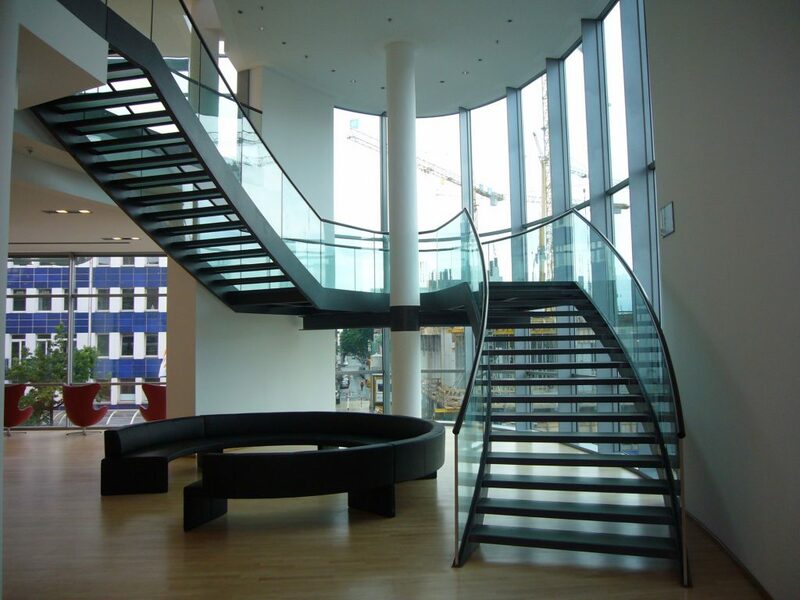 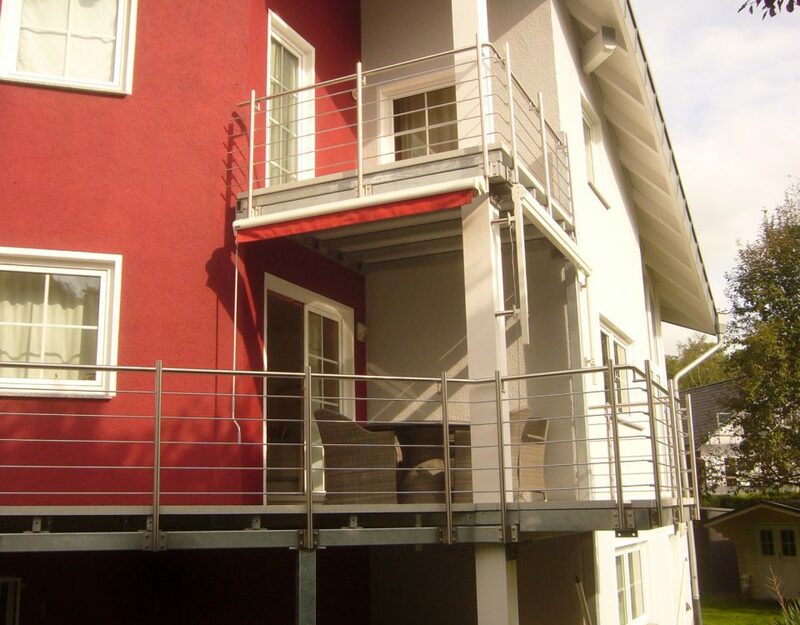 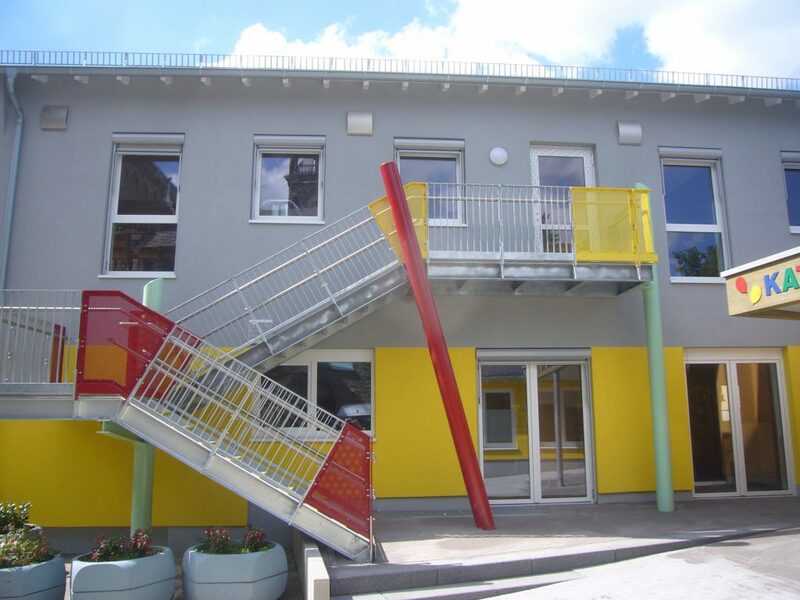 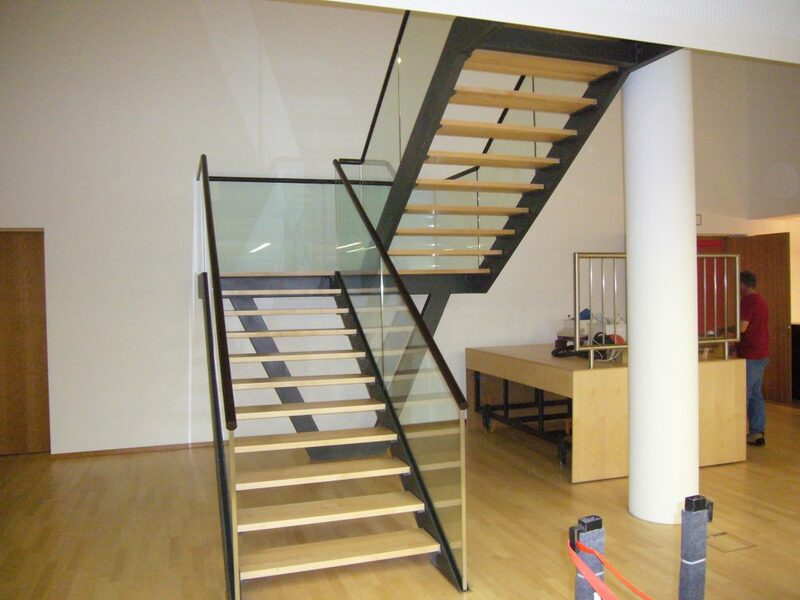 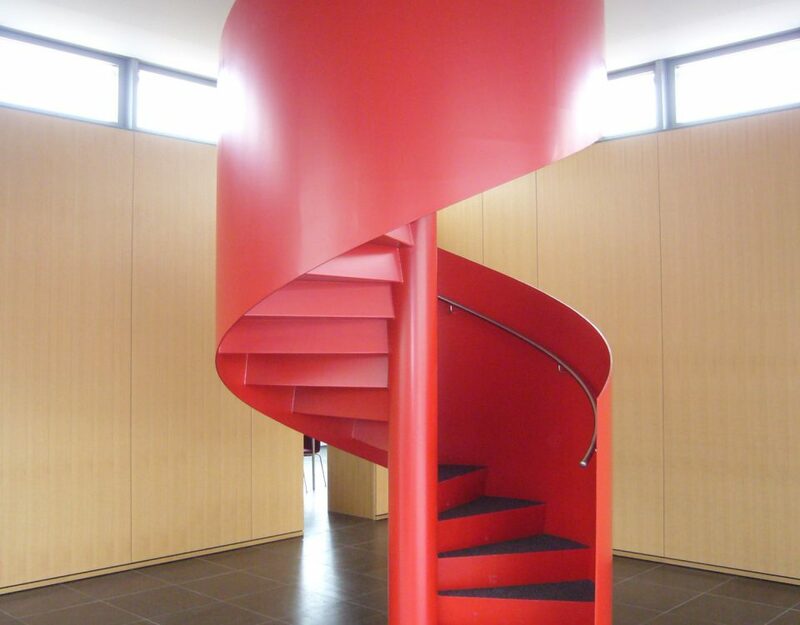 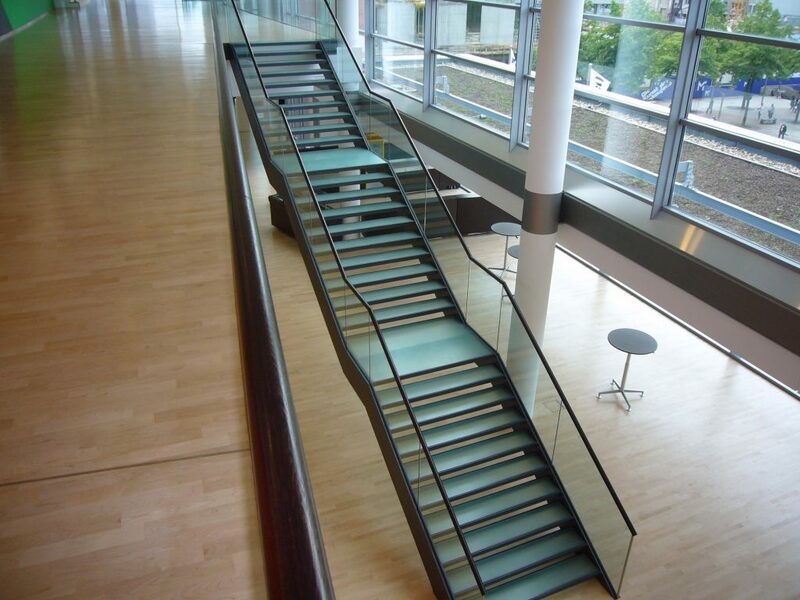 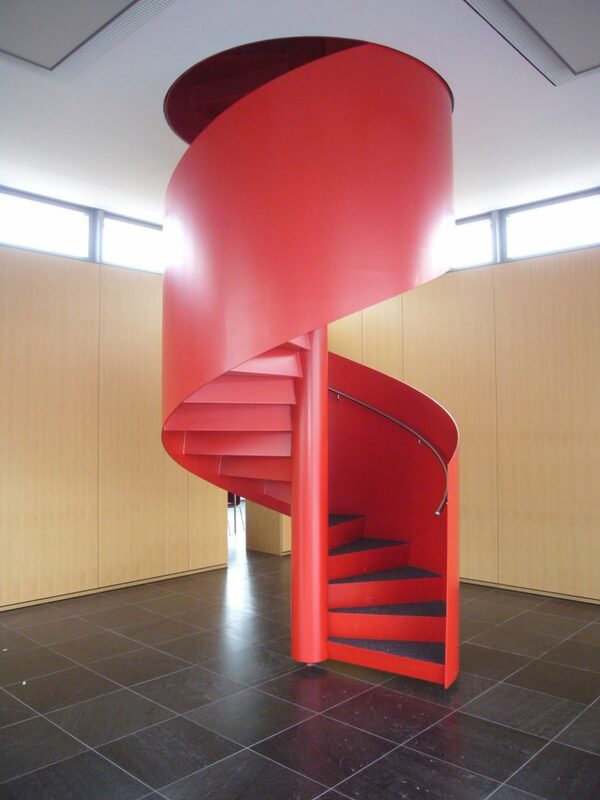 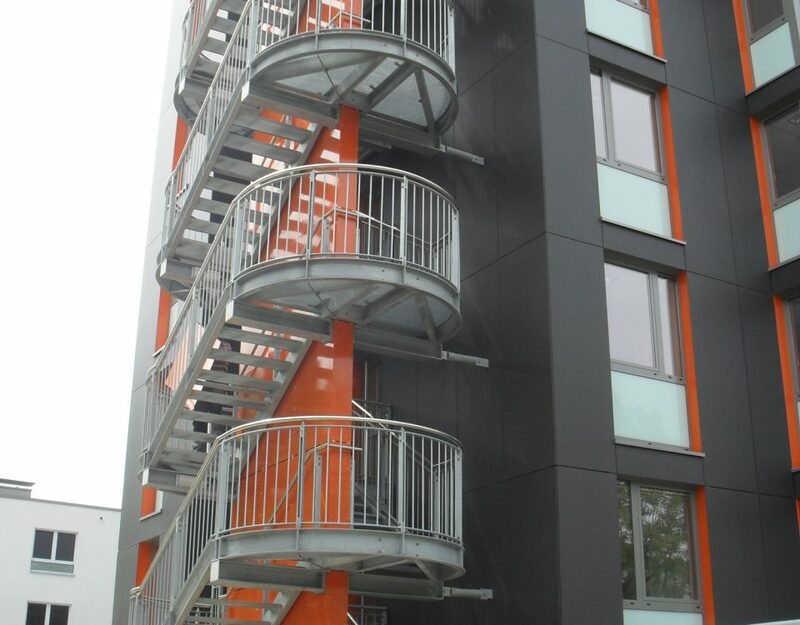 Staircases, railings, facades; with an experience of over 50 years we design, manufacture and assemble metal constructions. 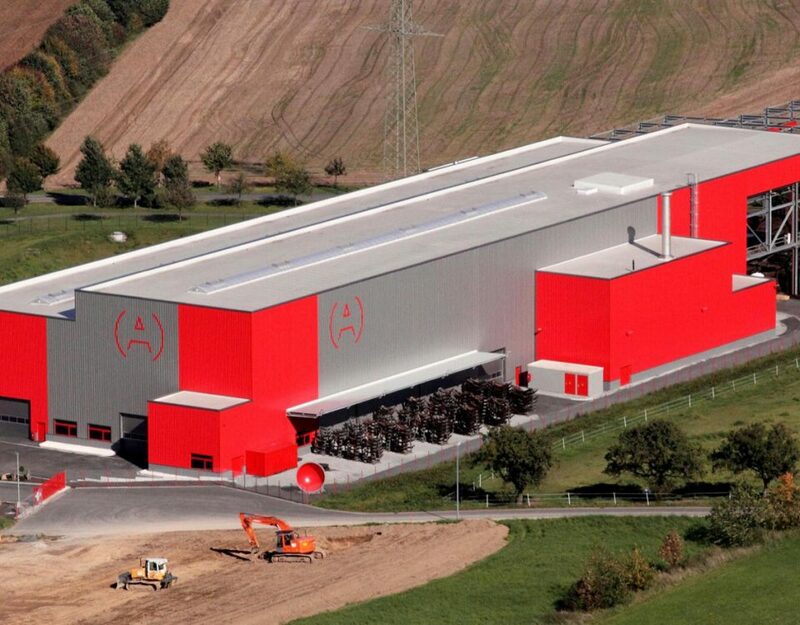 Together with experienced partners we realize turn-key solutions. 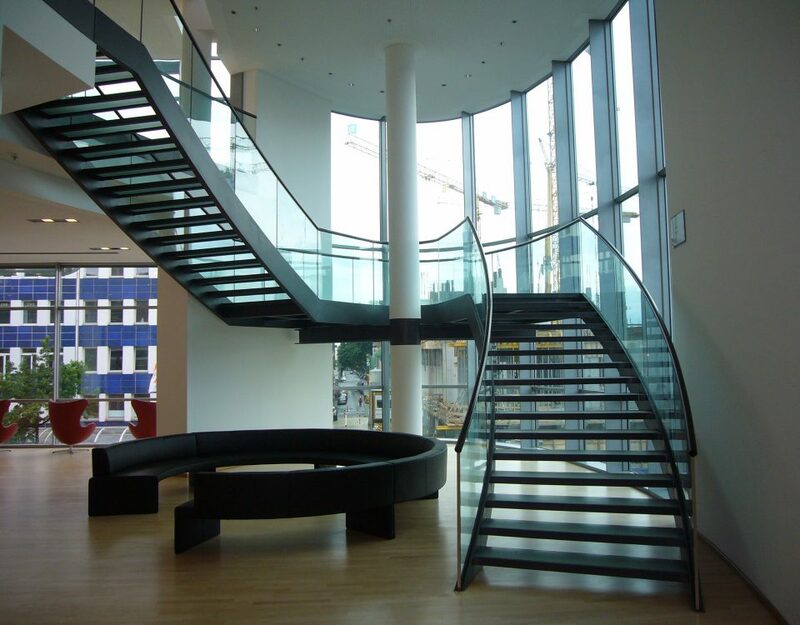 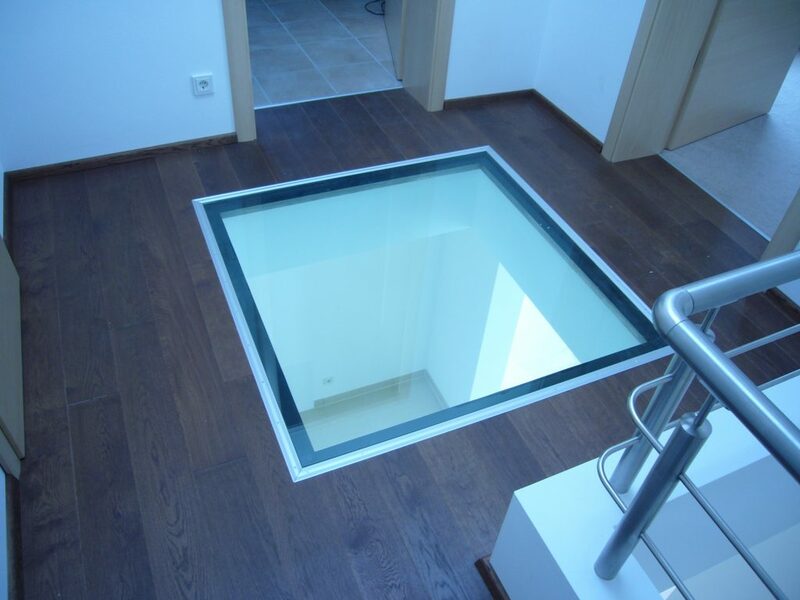 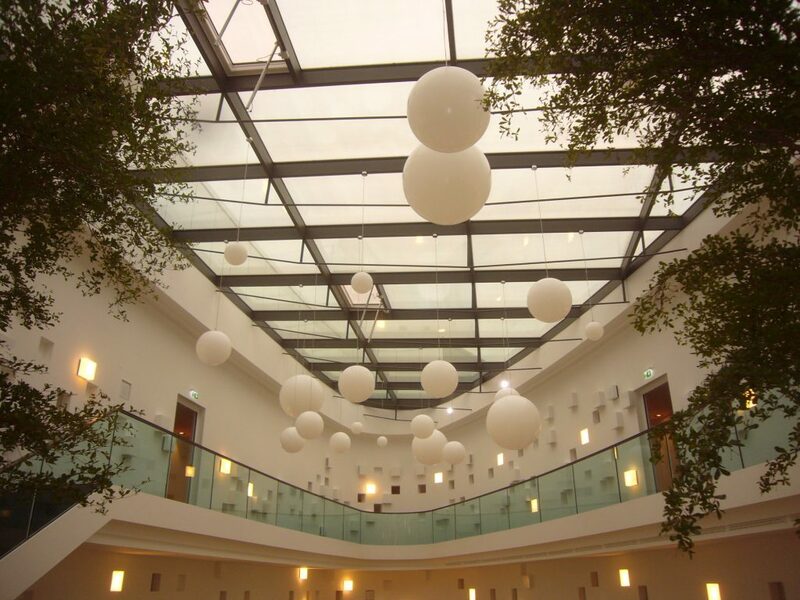 We give your visions room and structure – from the very first design to hand-over of keys. 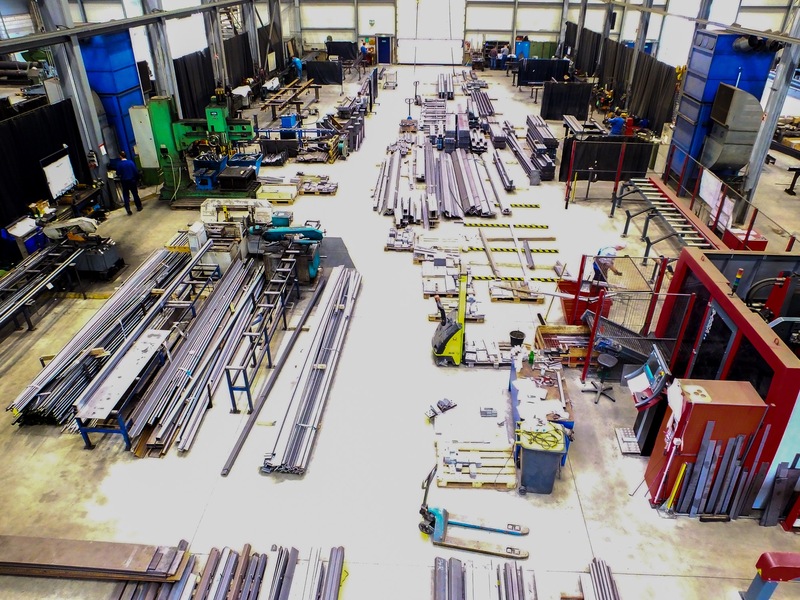 Whichever of our products you buy or service you avail: That you are happy with it, is our most important task!